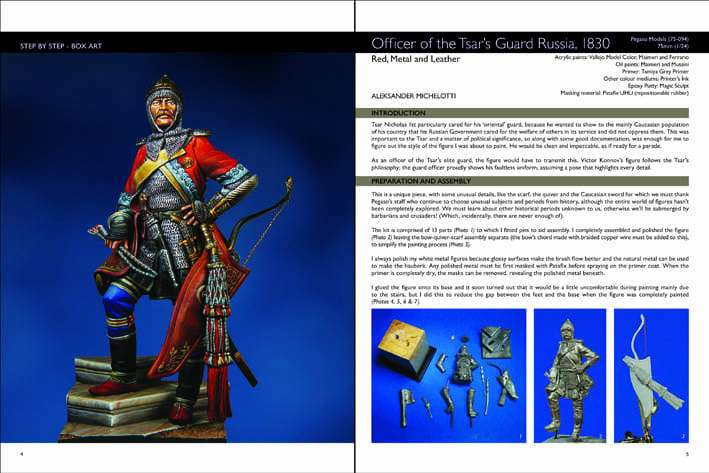 2nd edition, updated cover with same content! 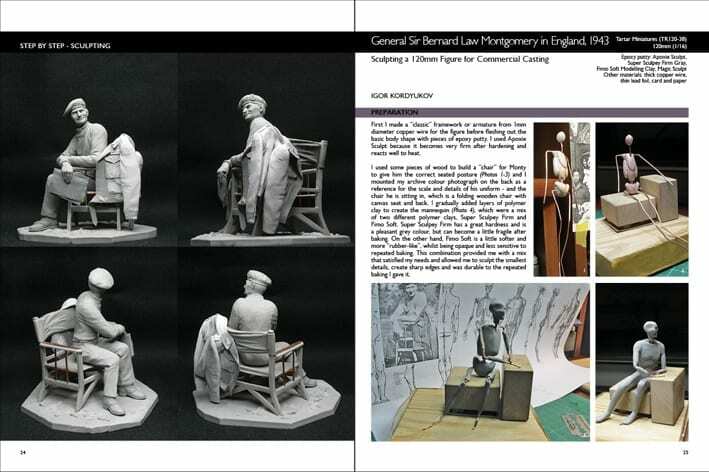 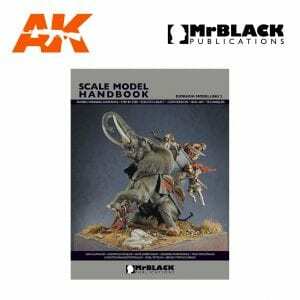 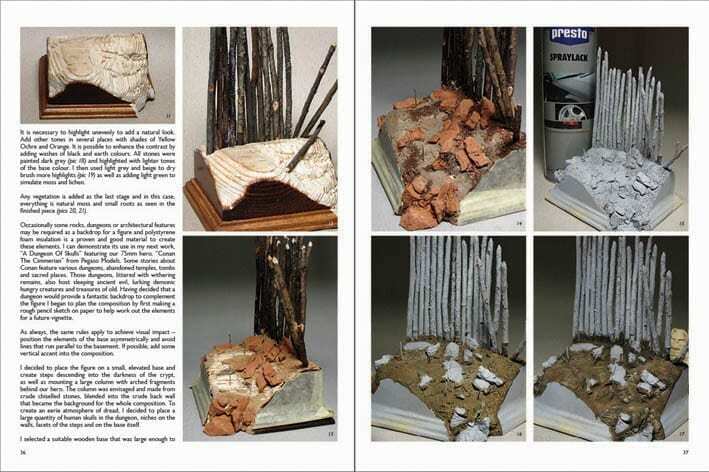 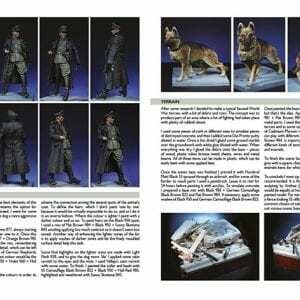 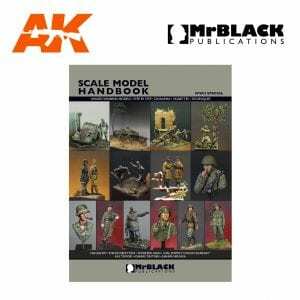 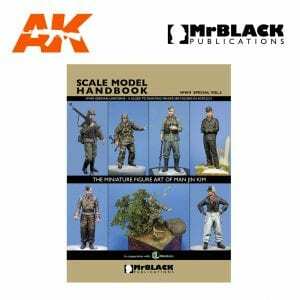 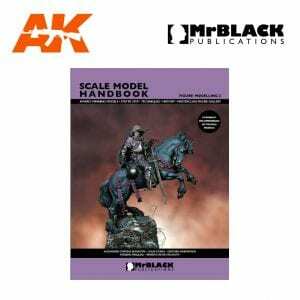 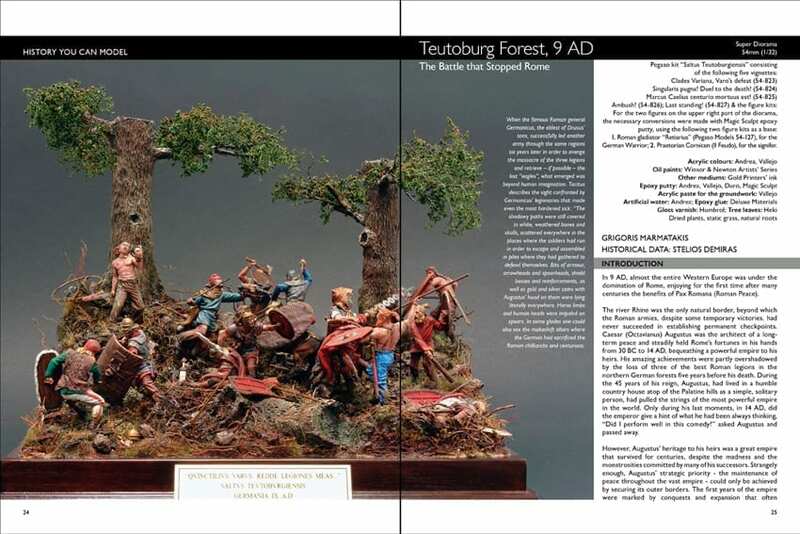 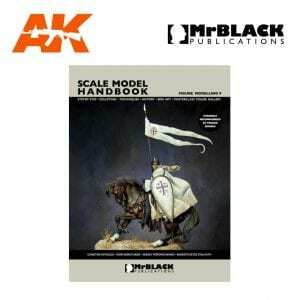 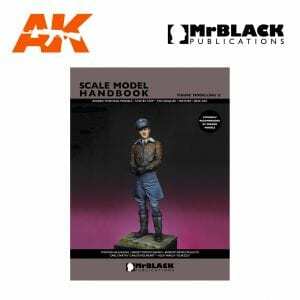 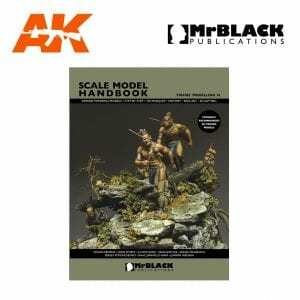 Welcome to the first book about modelling dioramas in Mr Black Publications series of Scale Model Handbooks. 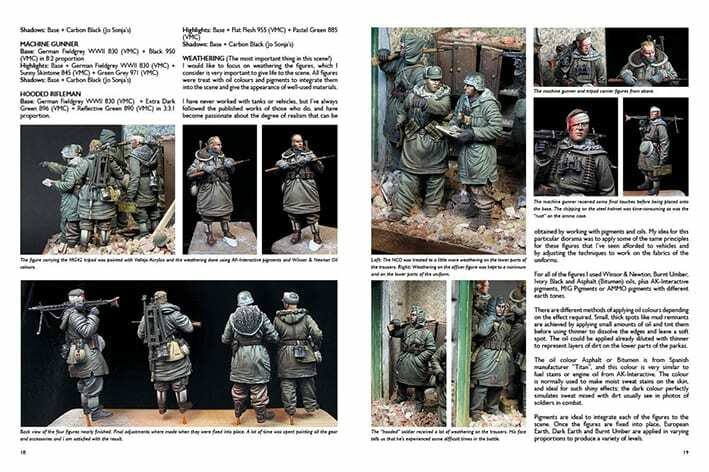 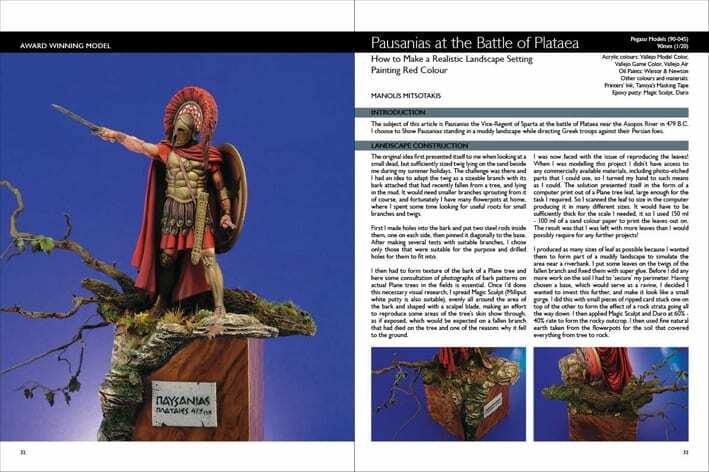 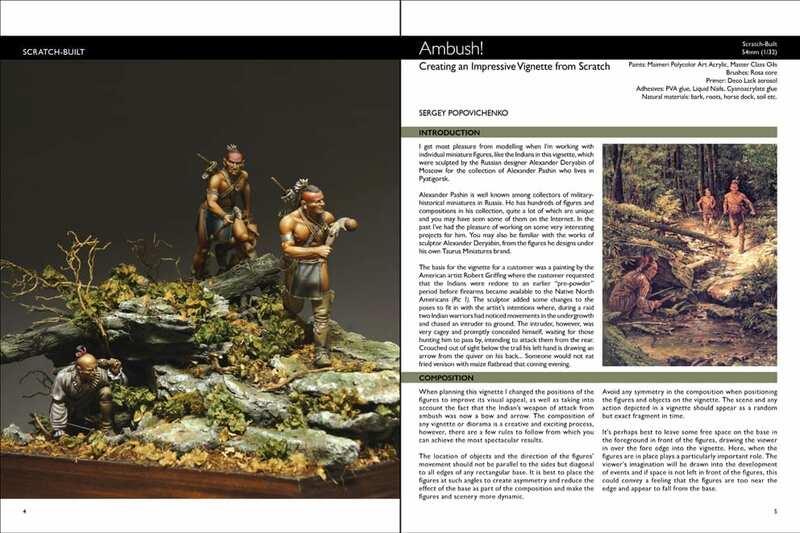 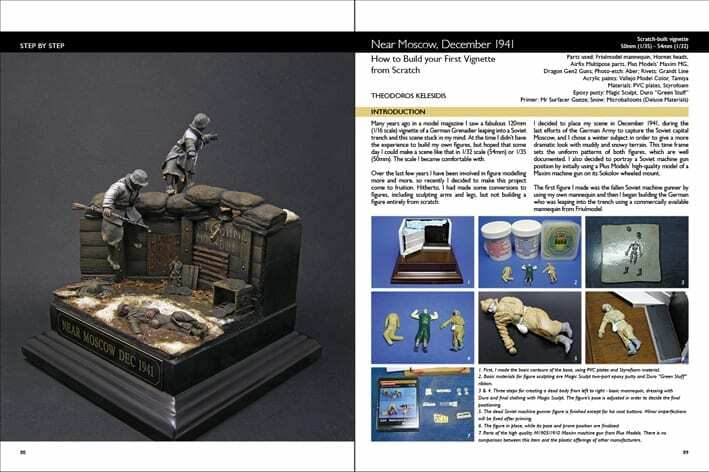 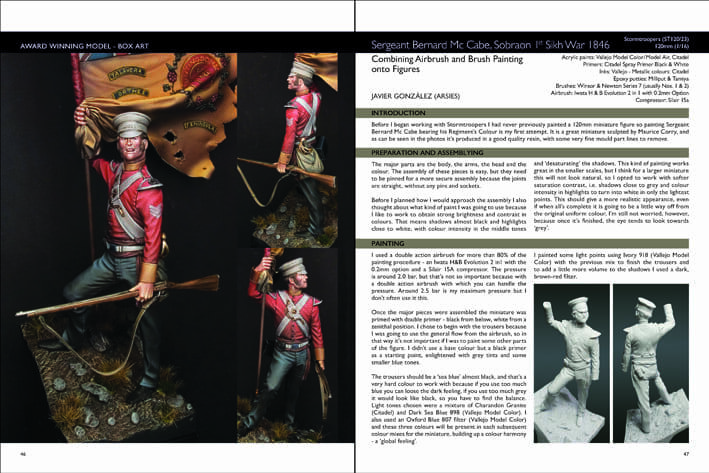 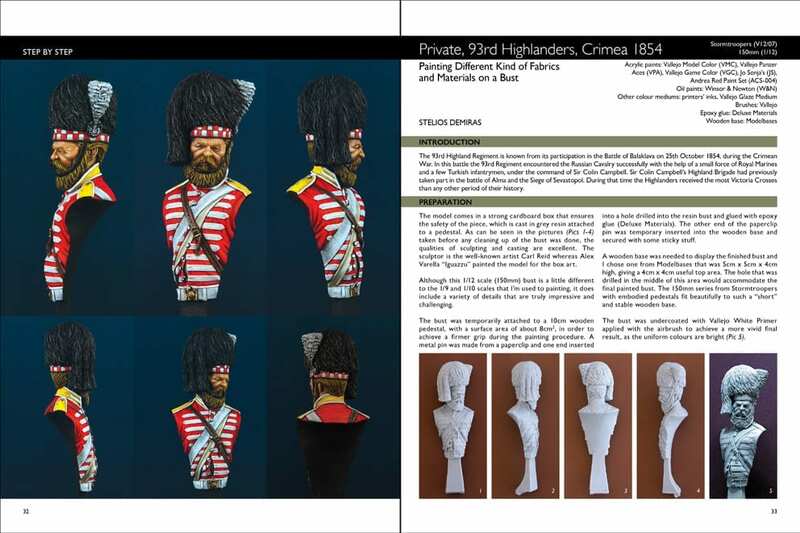 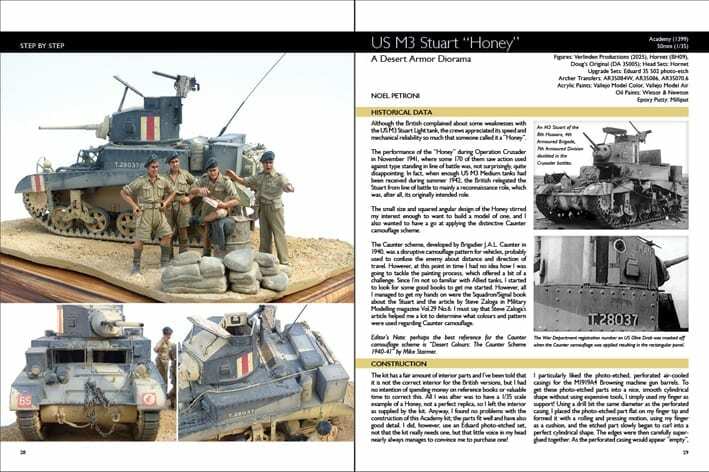 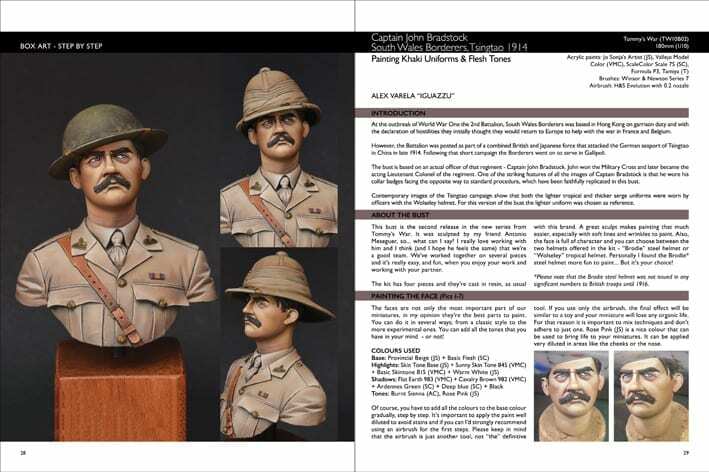 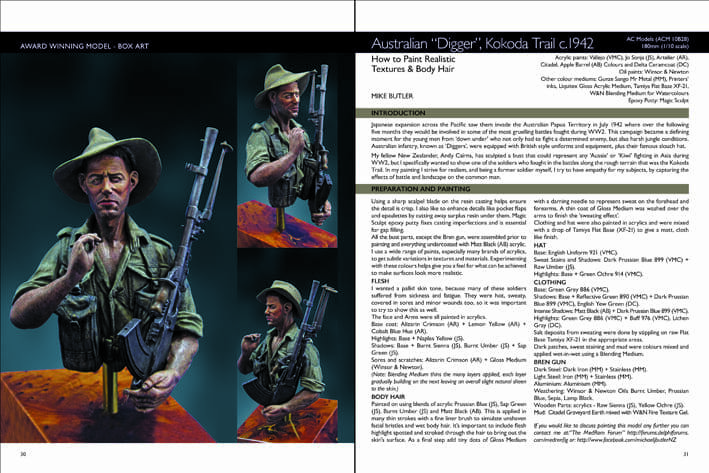 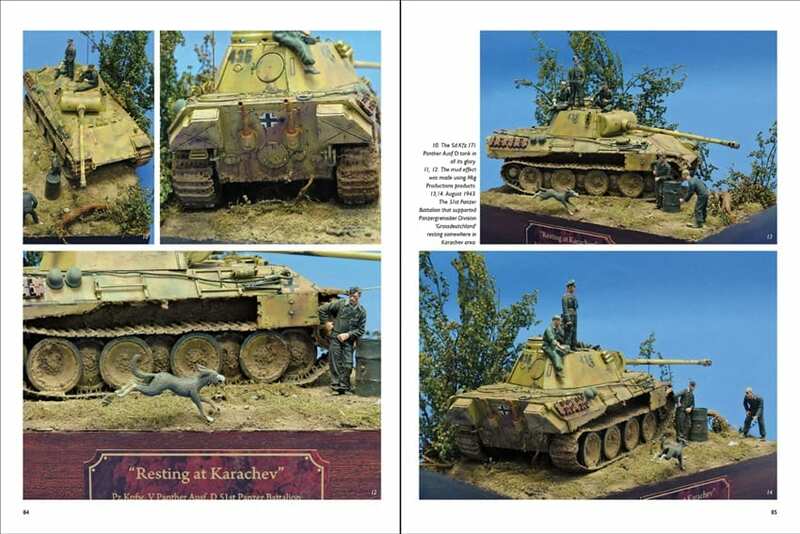 They promised in their first issue that our publications would eventually cover a greater variety of military modelling themes and now their first special issue dedicated to various types of dioramas has come to fruition! 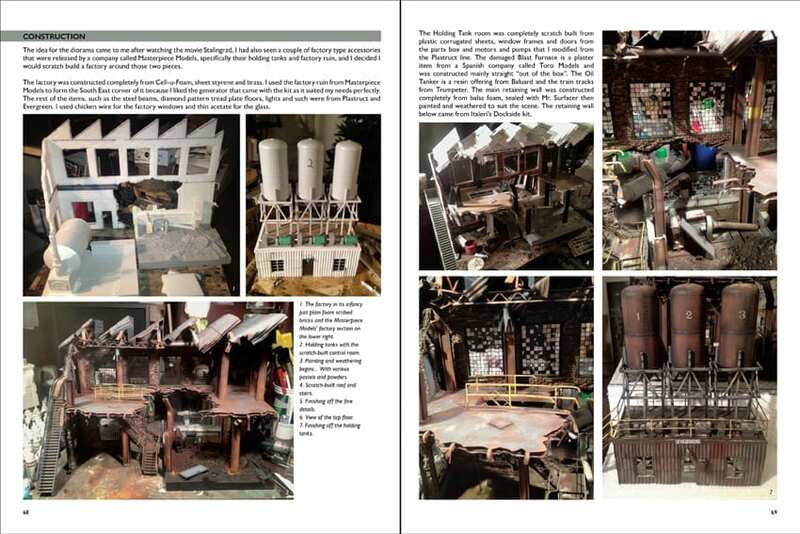 While gathering material for such a special book they soon realized that it wouldnt be possible to cover everything they wanted to in our standard 52-page format, so a 100-page book became inevitable to provide more coverage and satisfy the requirements of our readers. 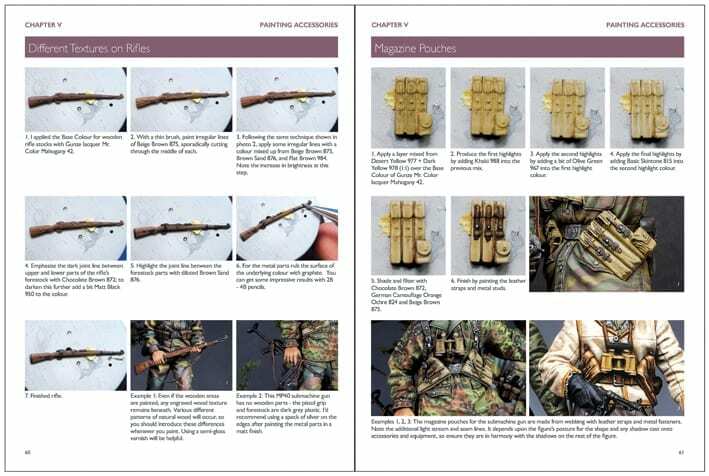 Different approaches, techniques and step-by-step instructions are covered in more than 400 photographs and associated texts to inspire you, the reader, to make your own creations. 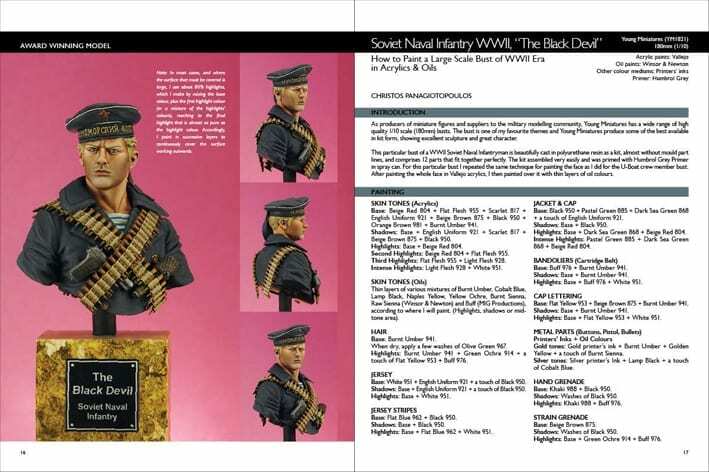 This is the first book in the series where they have entirely dedicated to creations inspired by those events that took place between the years 1939-1945 known to Western histories as “The Second World War”. 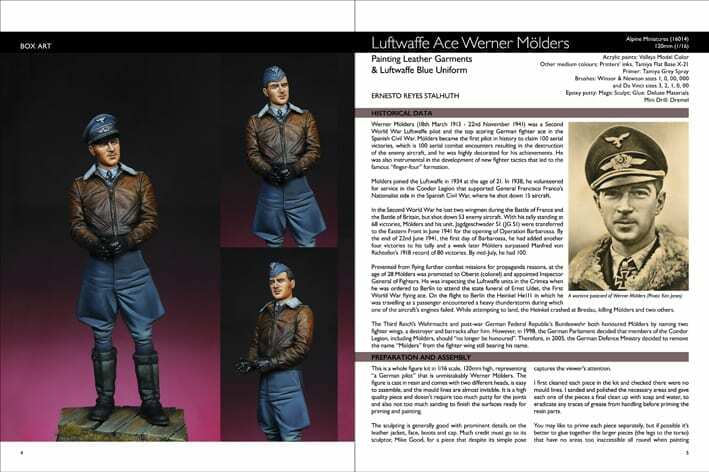 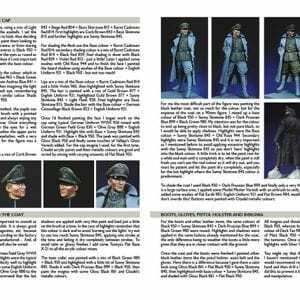 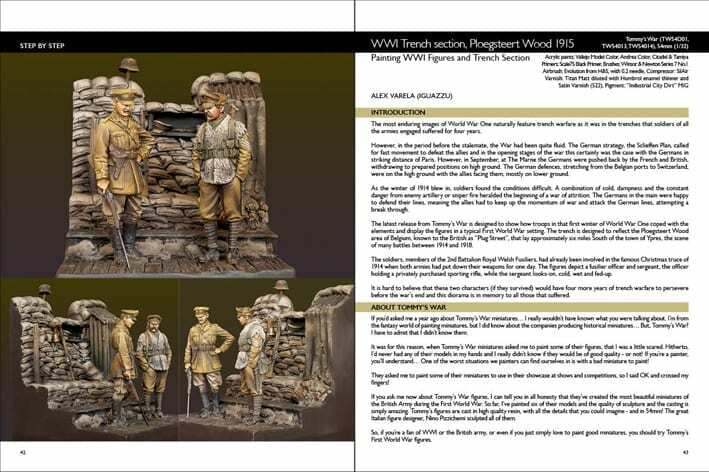 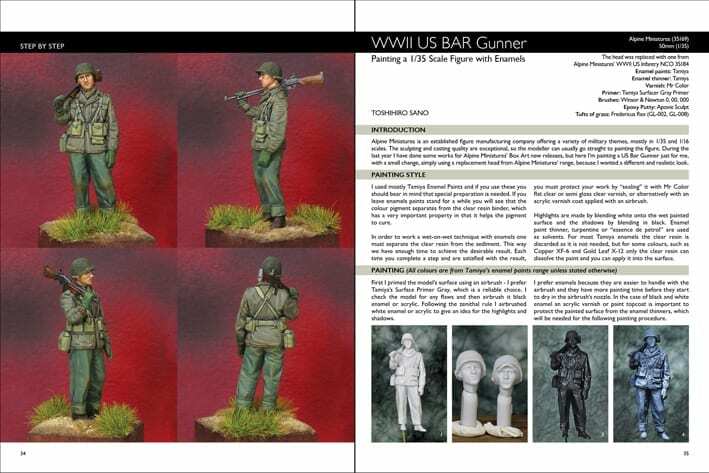 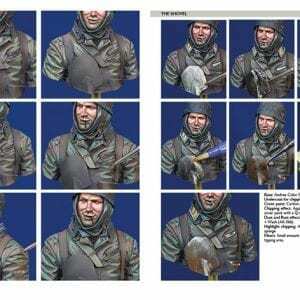 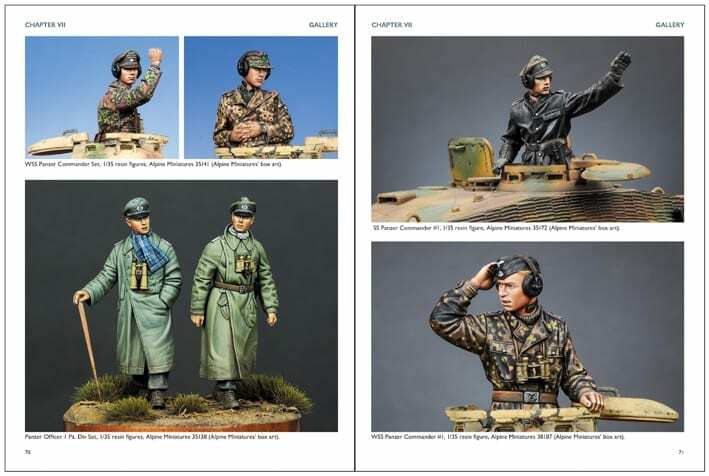 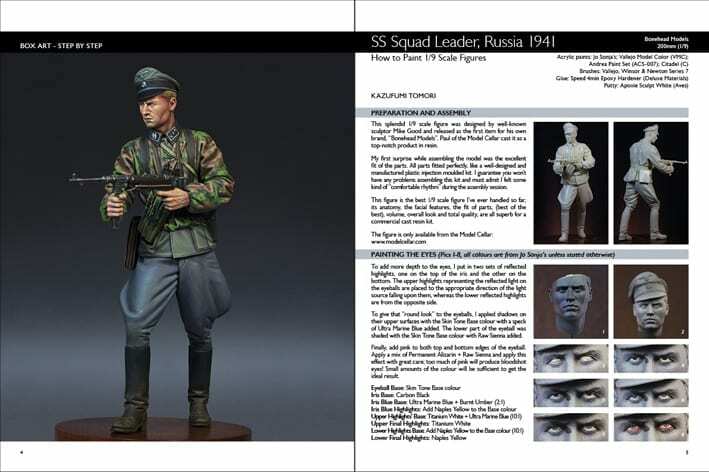 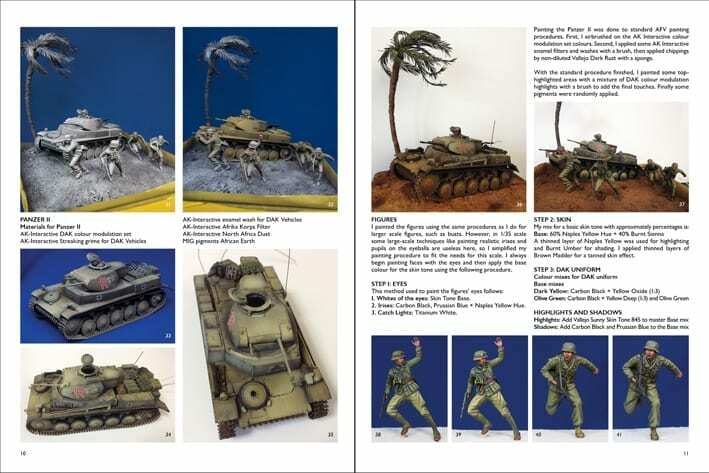 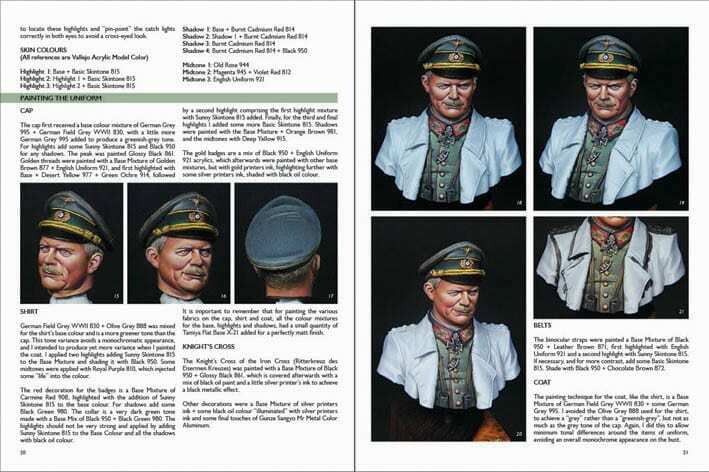 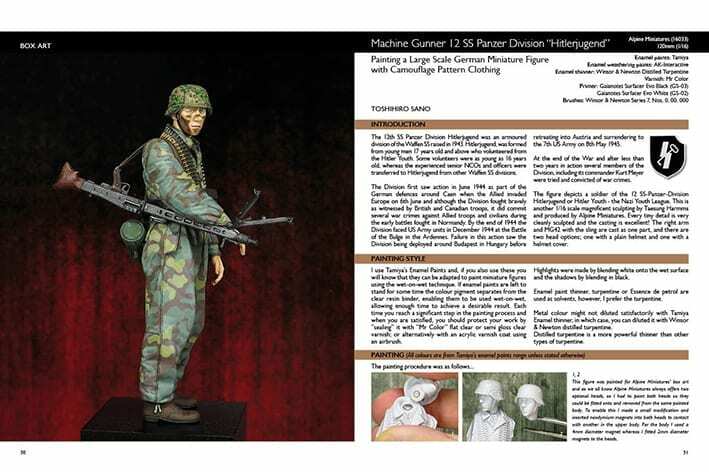 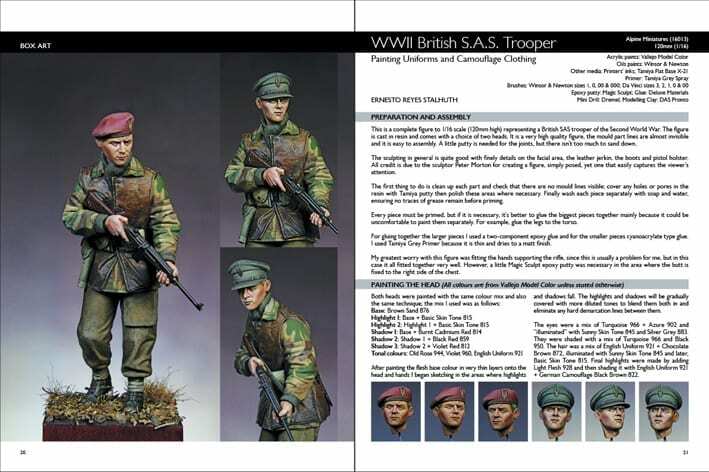 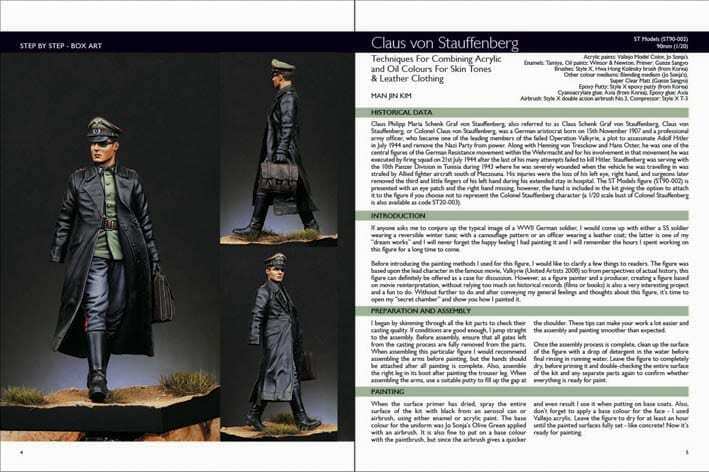 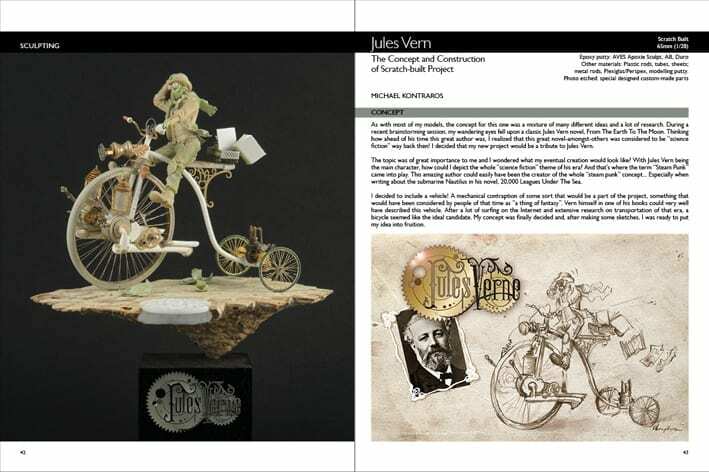 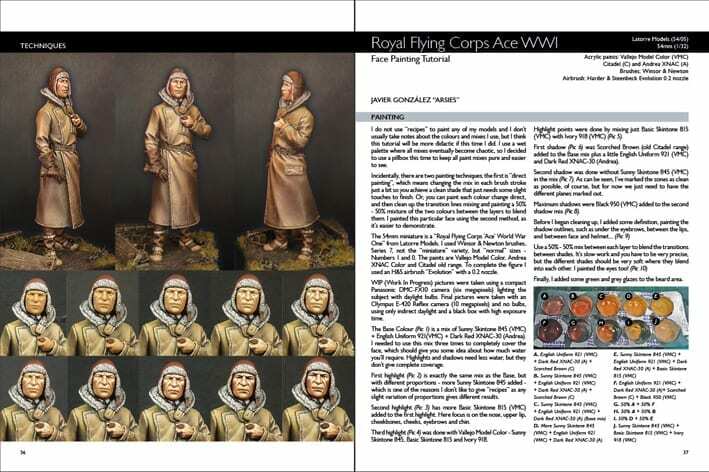 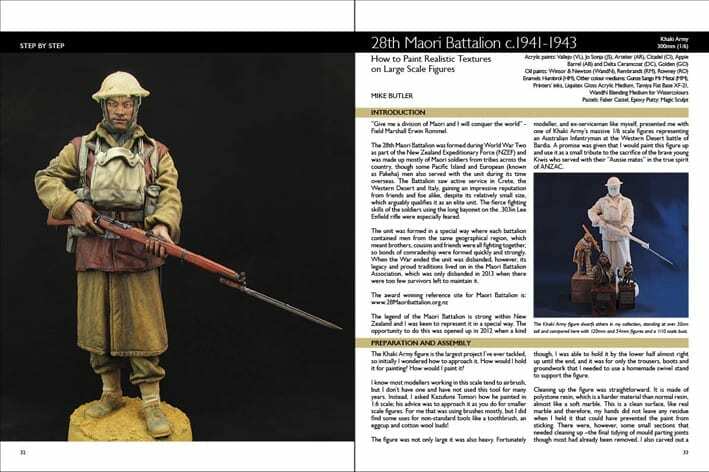 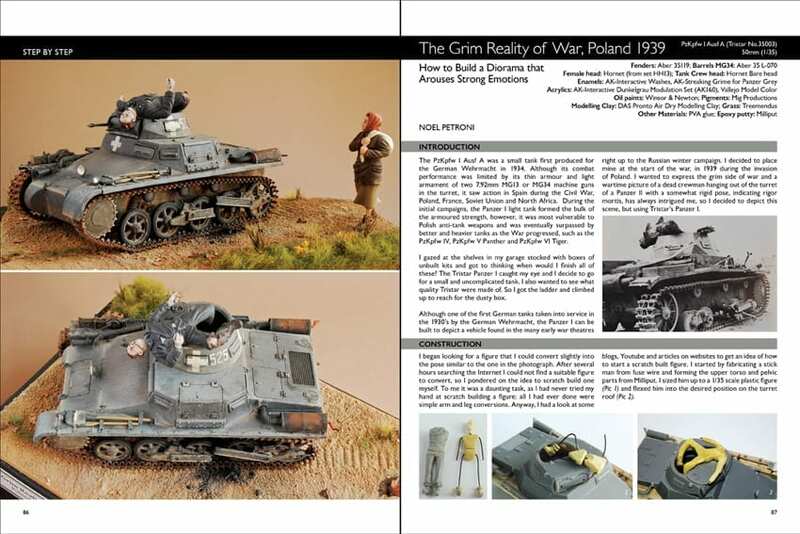 Even though wartime themes are numerous herein, and feature an extended variety of models and figures, especially in 1:35 scale, they have managed to present many representative examples catering to the varying interests of our readers. 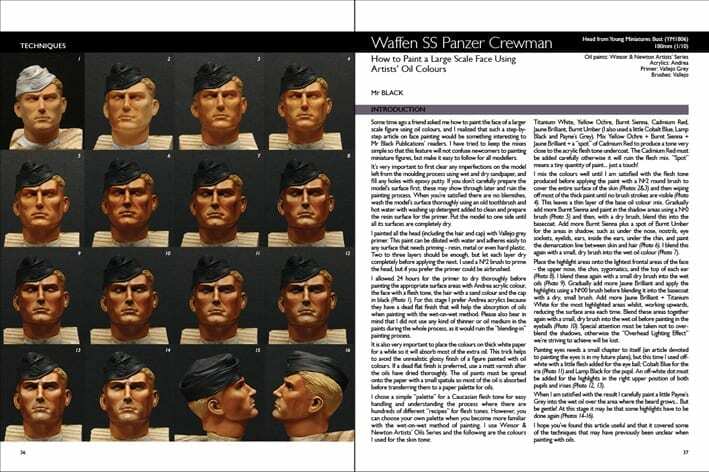 This is the third book in the series where they have entirely dedicated to creations inspired by those events that took place between the years 1939-1945 known to Western histories as “The Second World War”. 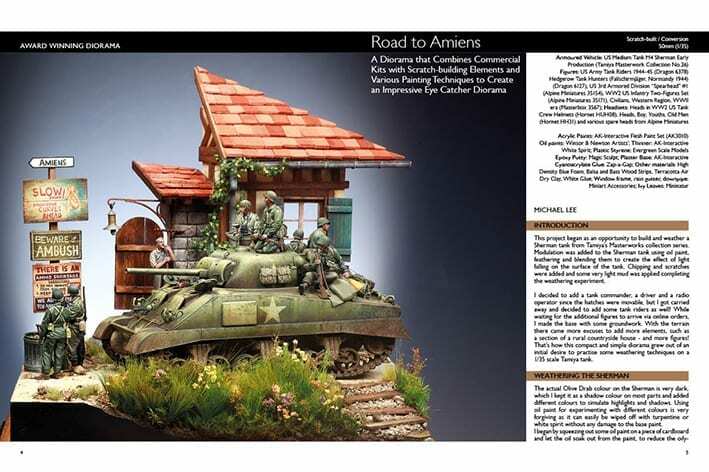 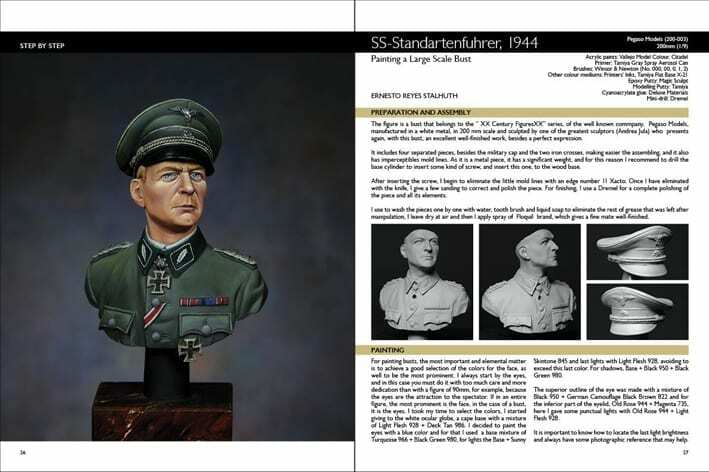 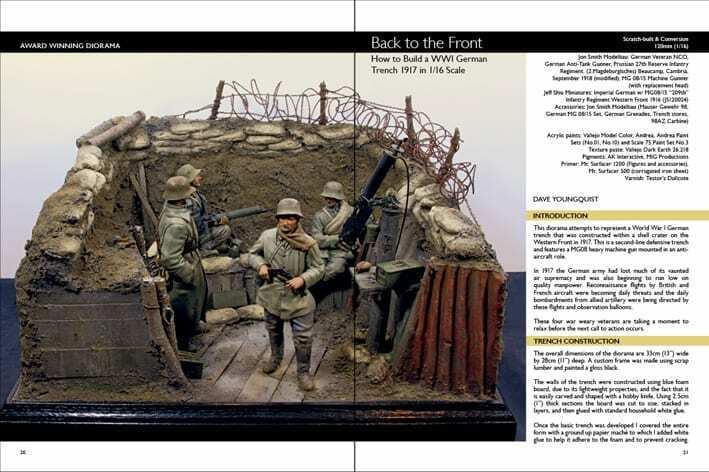 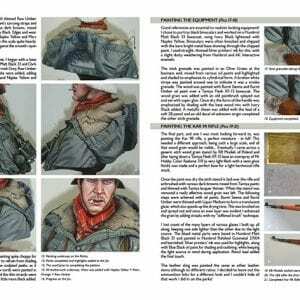 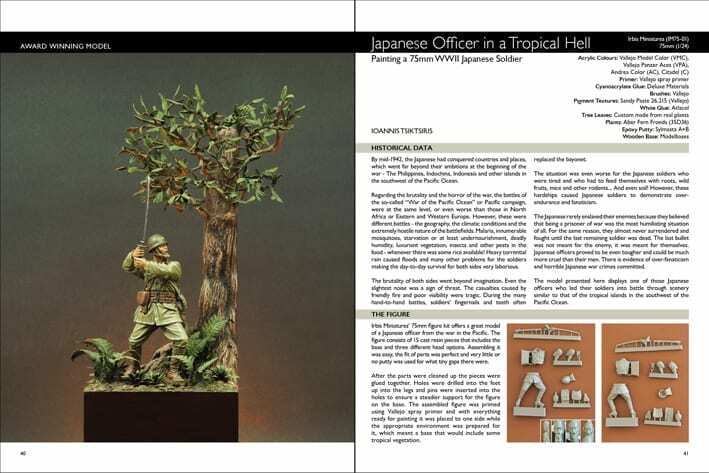 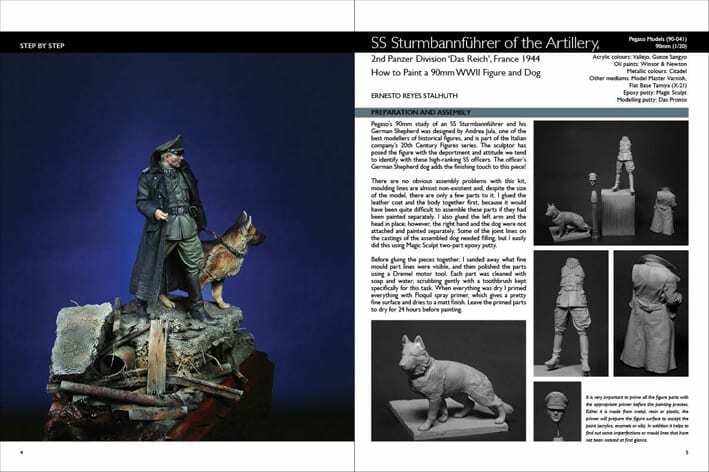 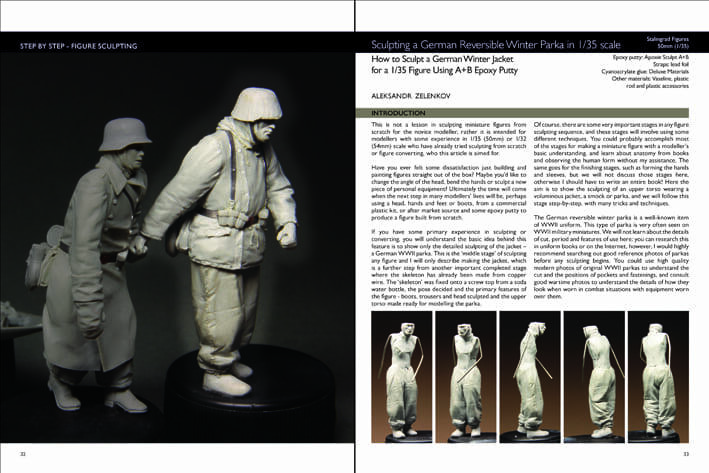 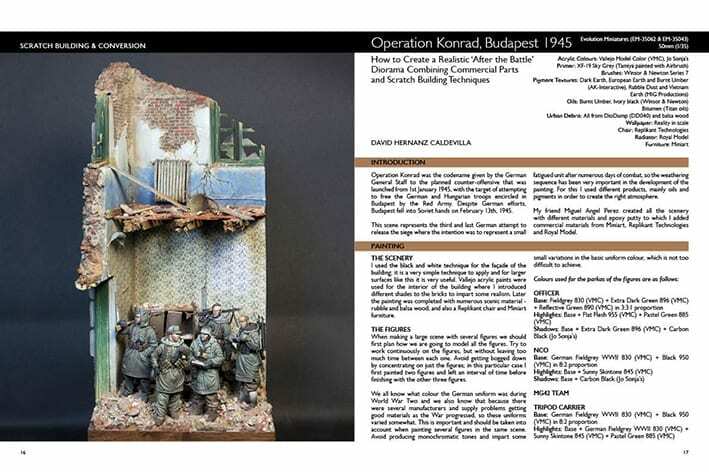 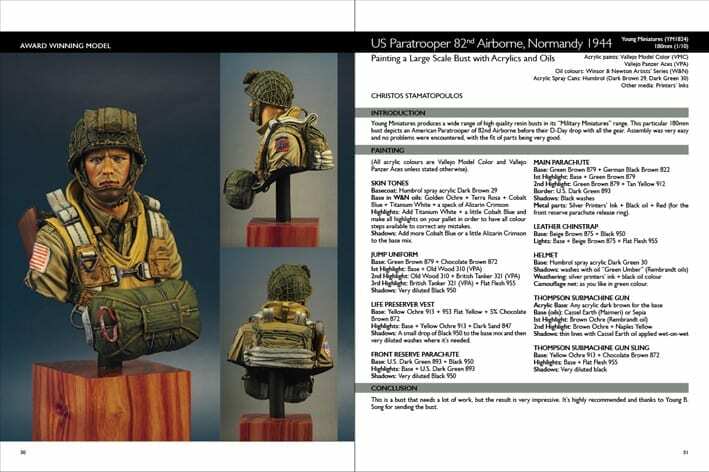 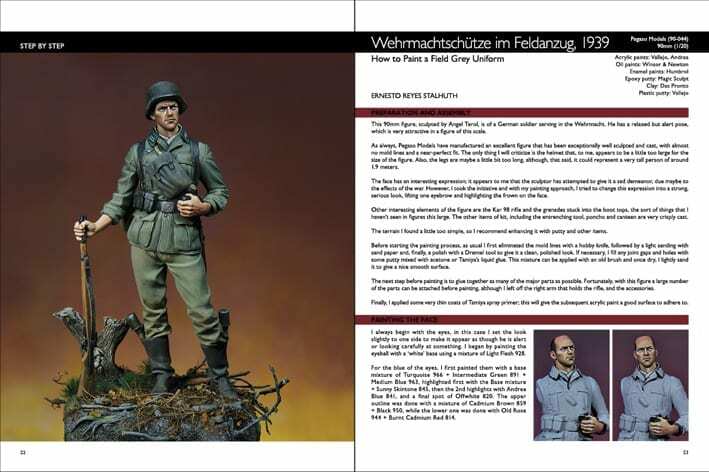 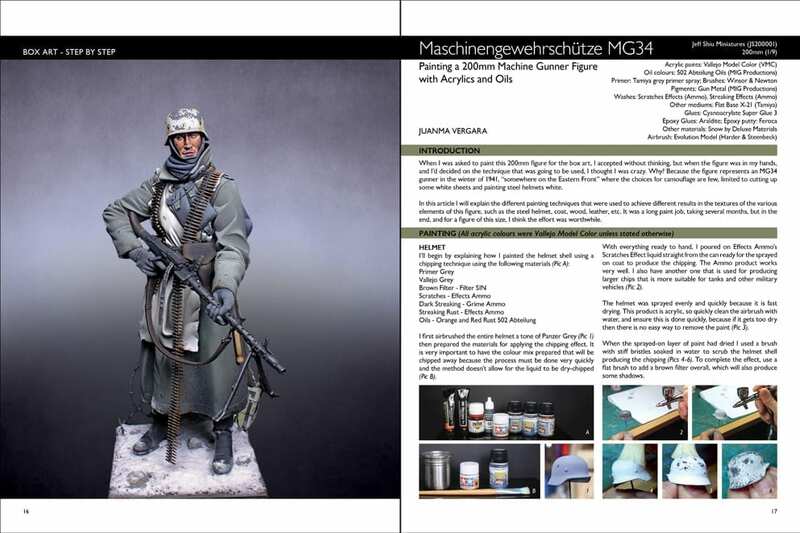 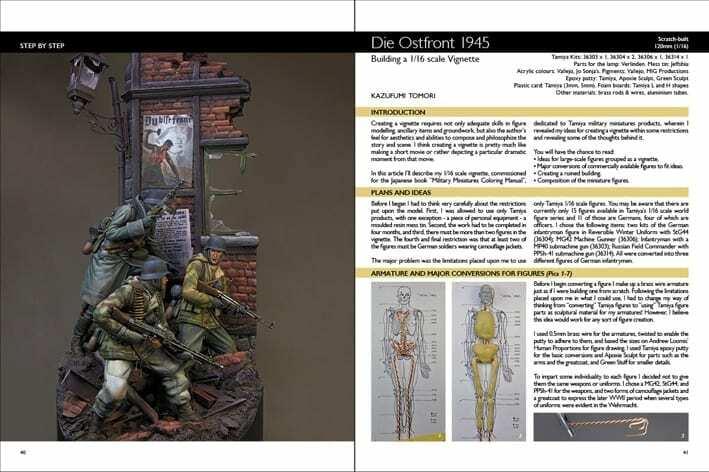 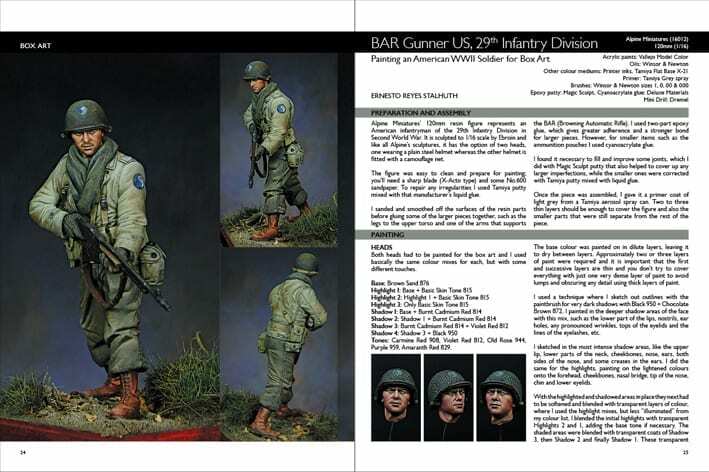 Even though wartime themes are numerous herein, and feature an extended variety of models, dioramas, vignettes, and figures, especially in 1/35 scale, they’ve managed to present many representative examples catering to the varying interests of our readers. 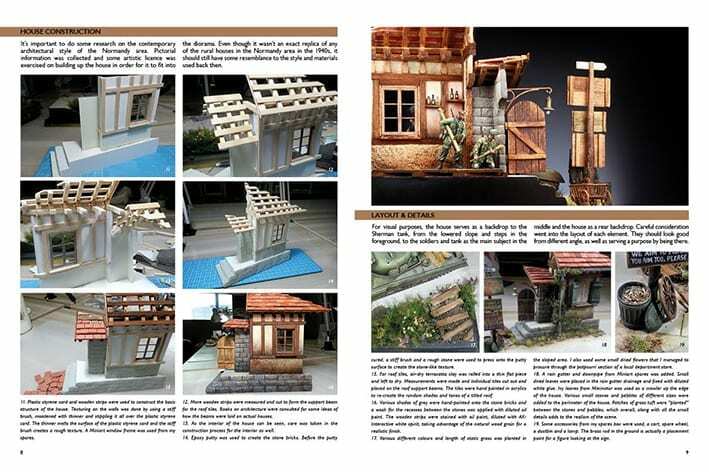 Enjoy the 10th edition in our Scale Model Handbook series, and for those who love dioramas, don’t forget to check out the latest addition to their series, “Diorama Modelling I”, a 100-page book revealing the many techniques for making scenic settings and creating different worlds in miniature. 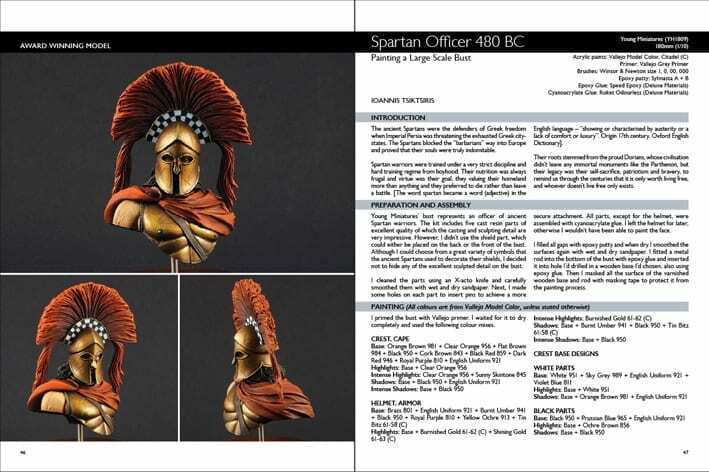 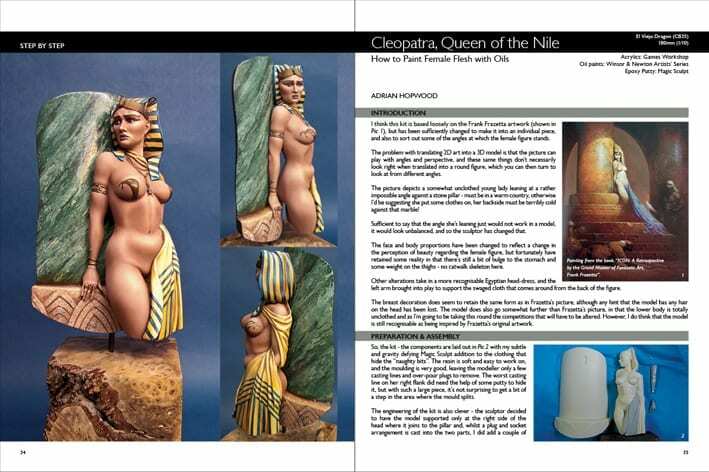 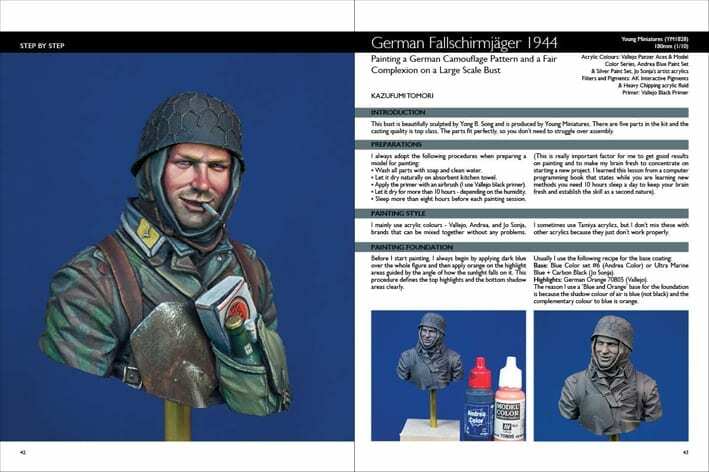 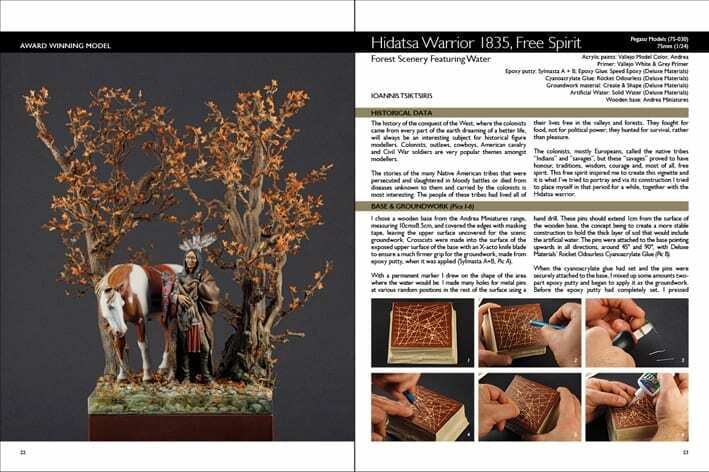 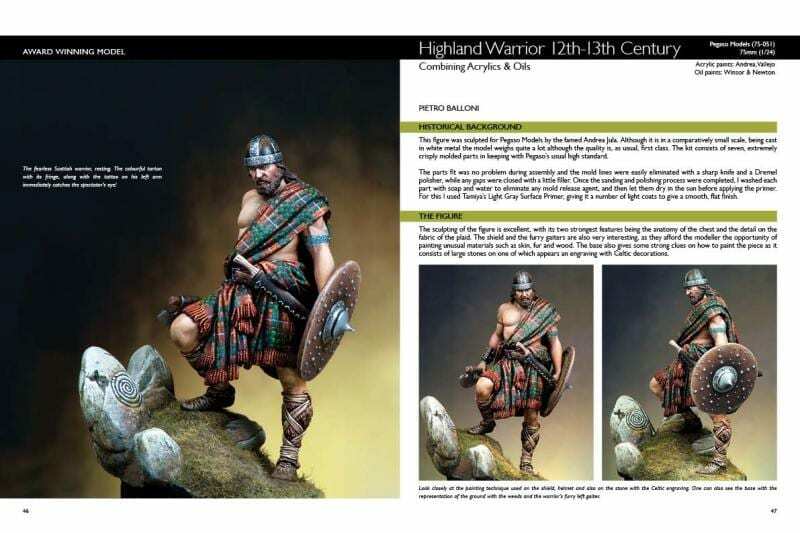 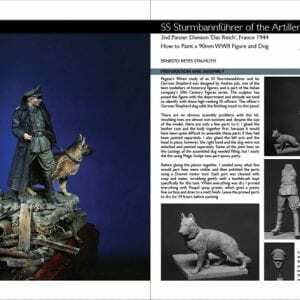 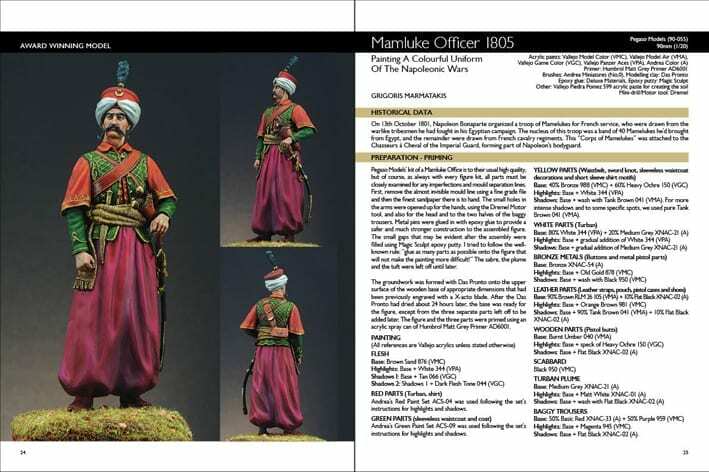 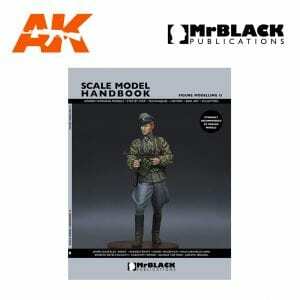 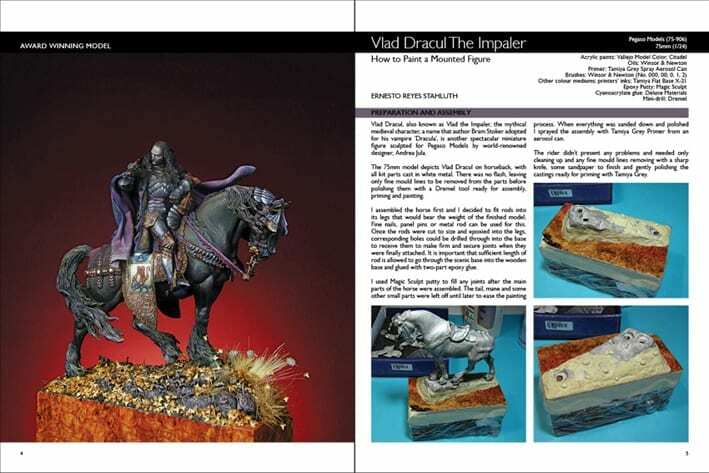 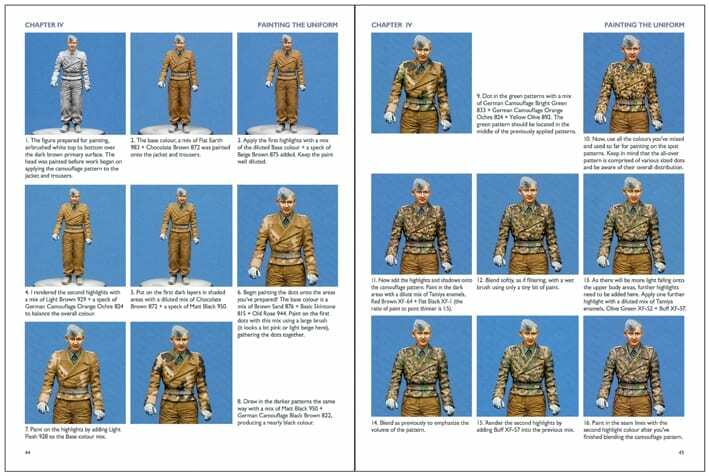 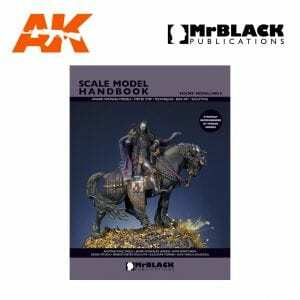 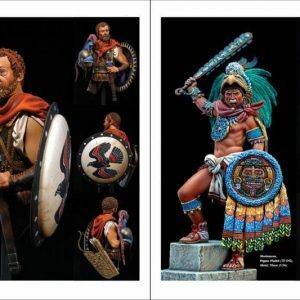 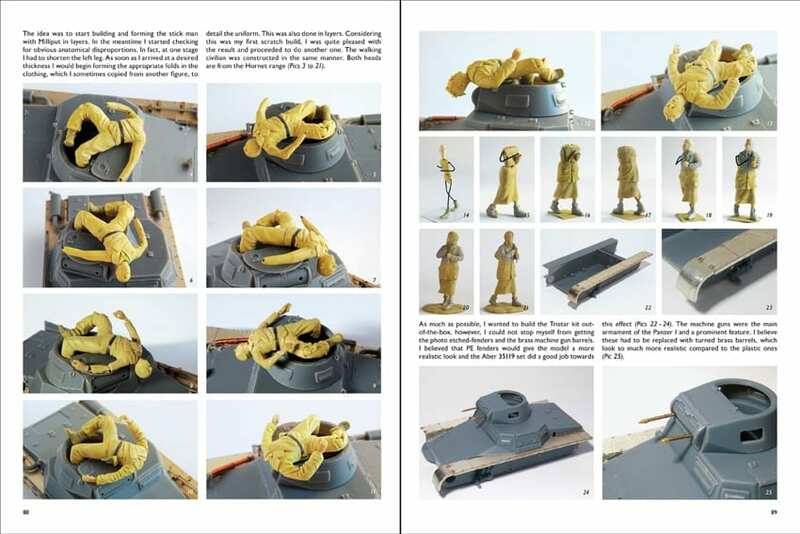 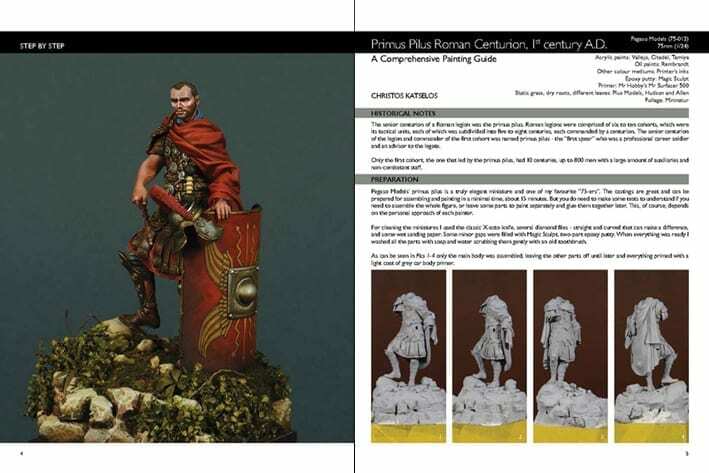 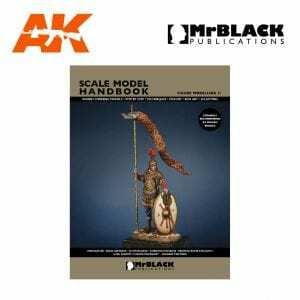 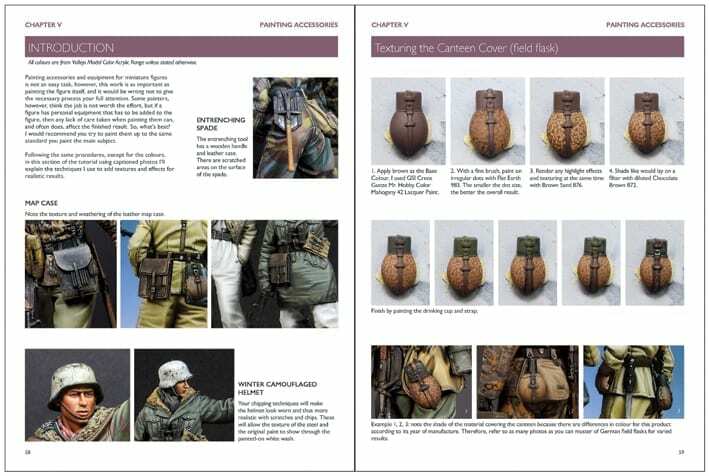 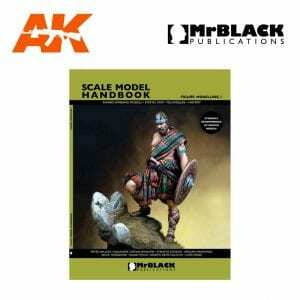 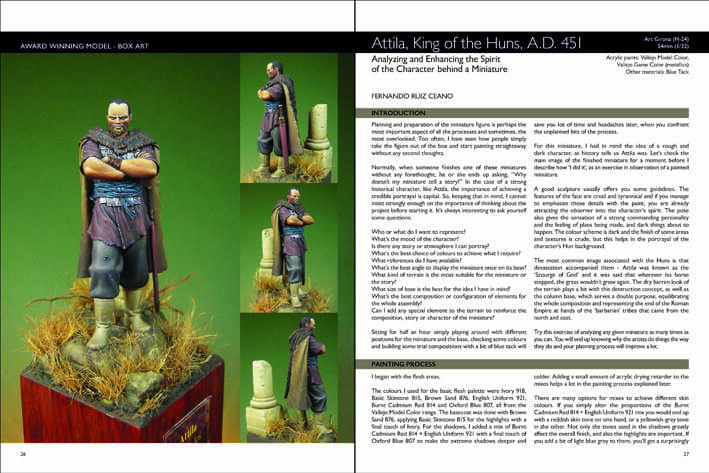 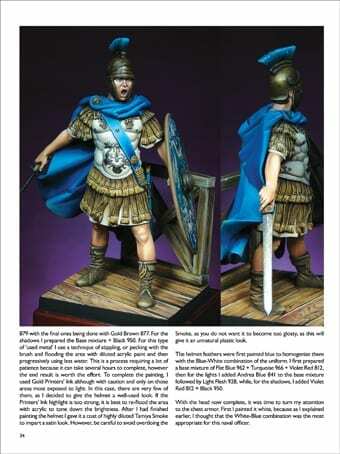 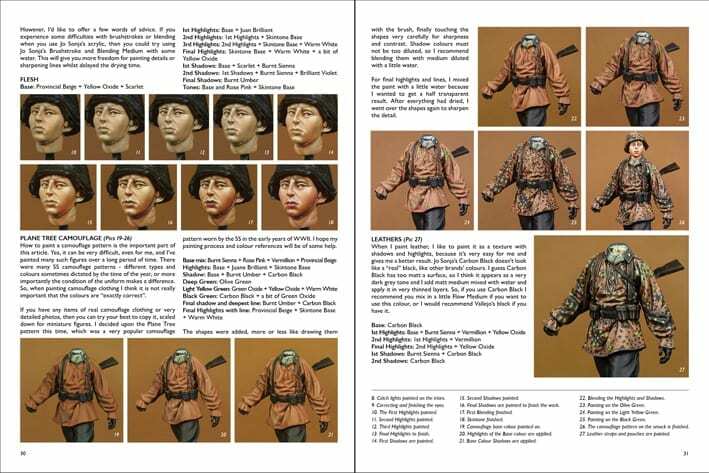 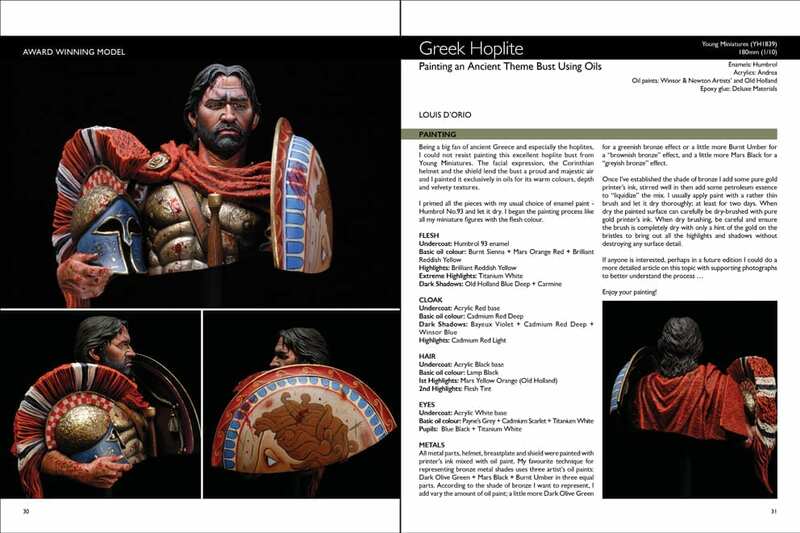 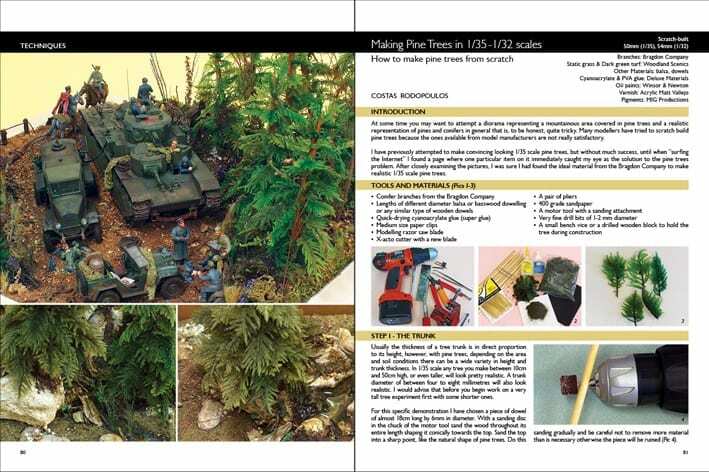 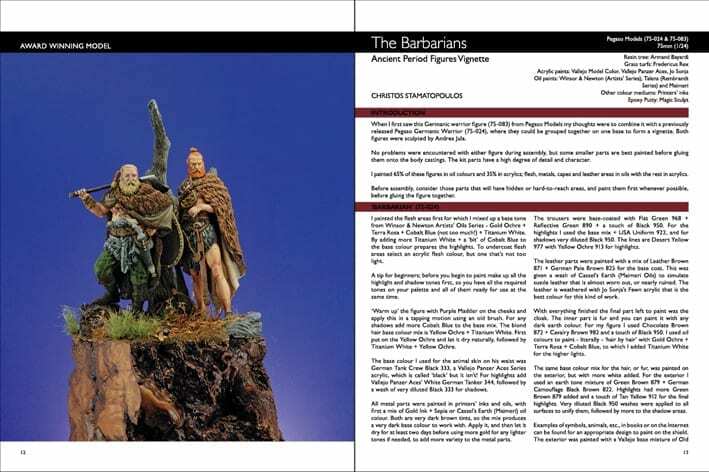 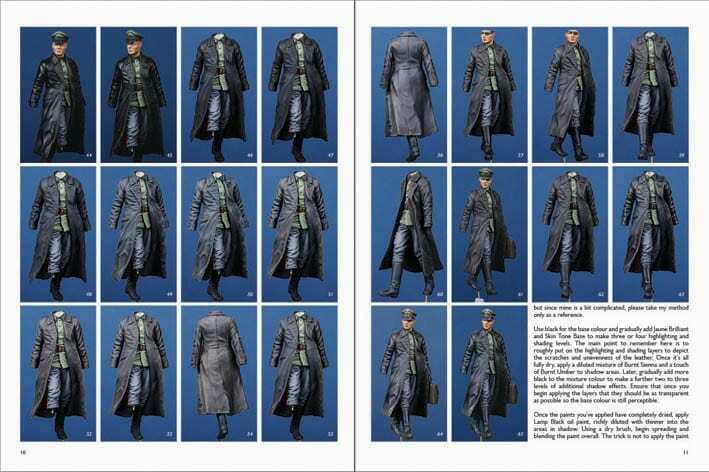 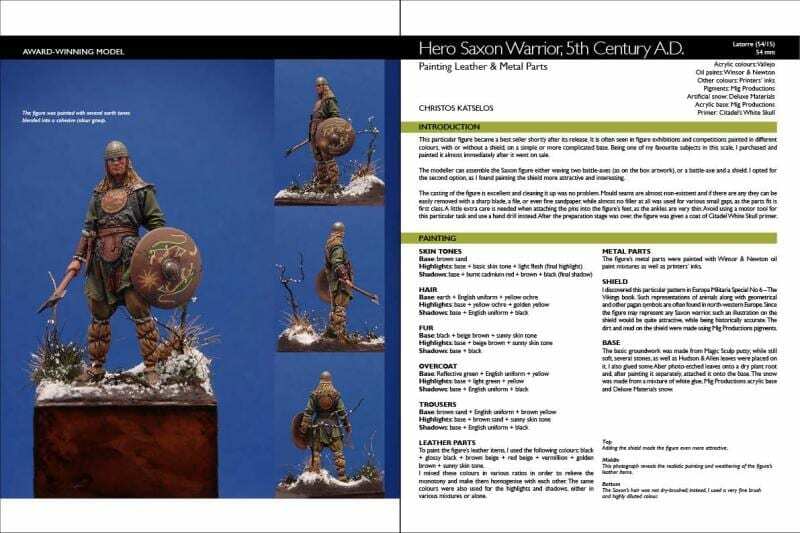 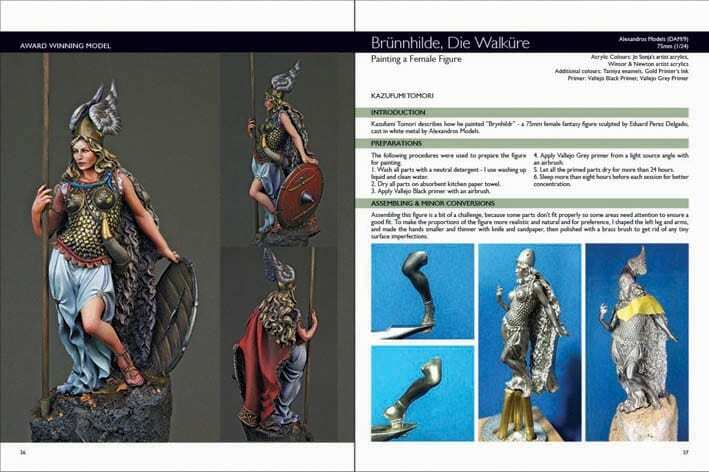 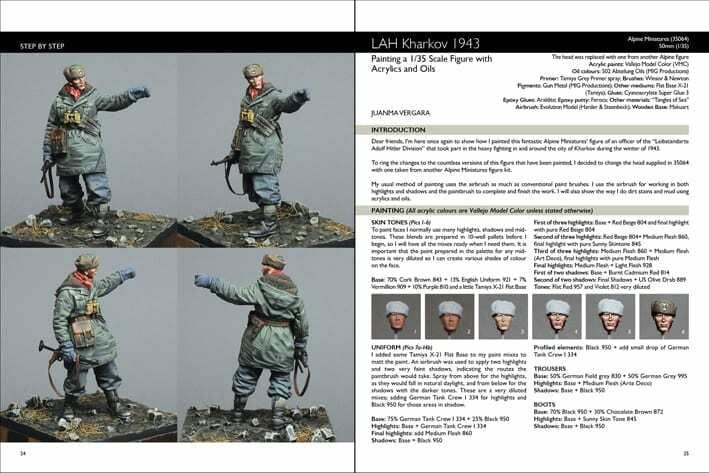 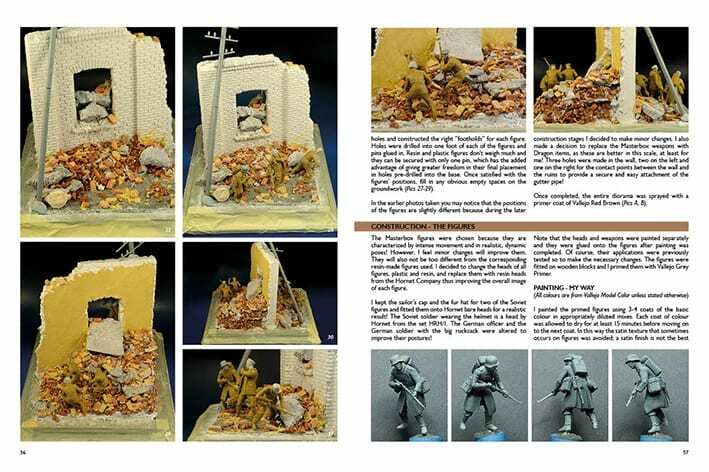 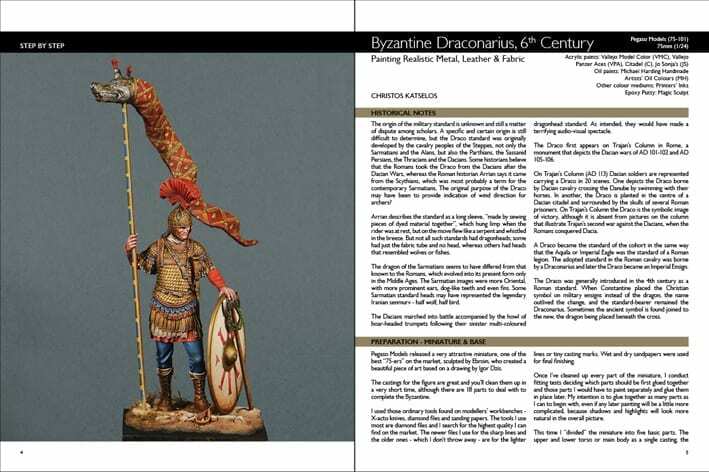 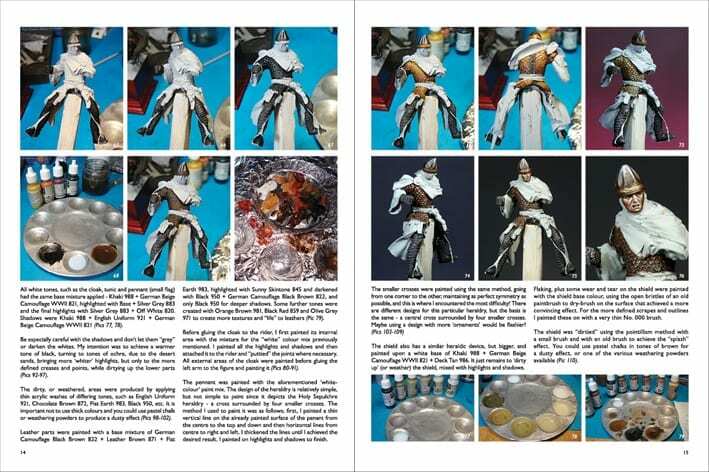 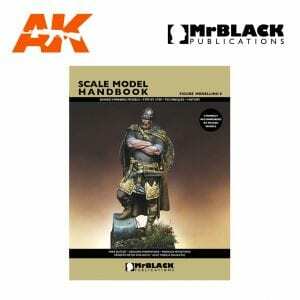 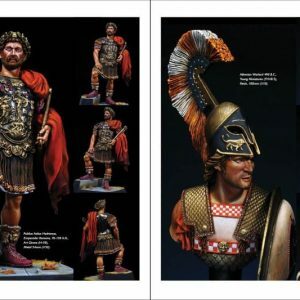 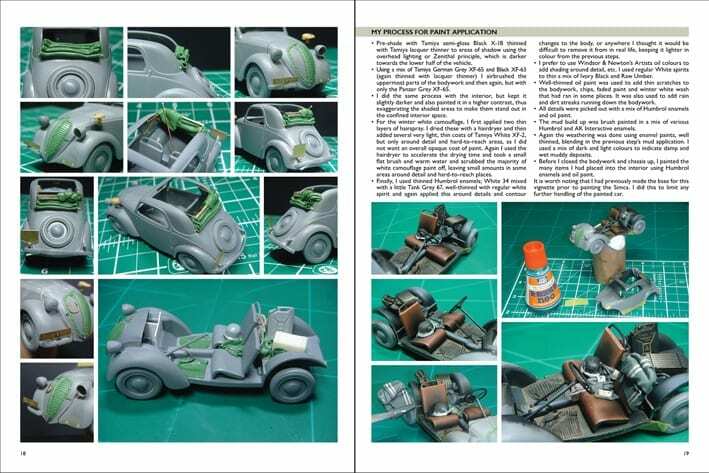 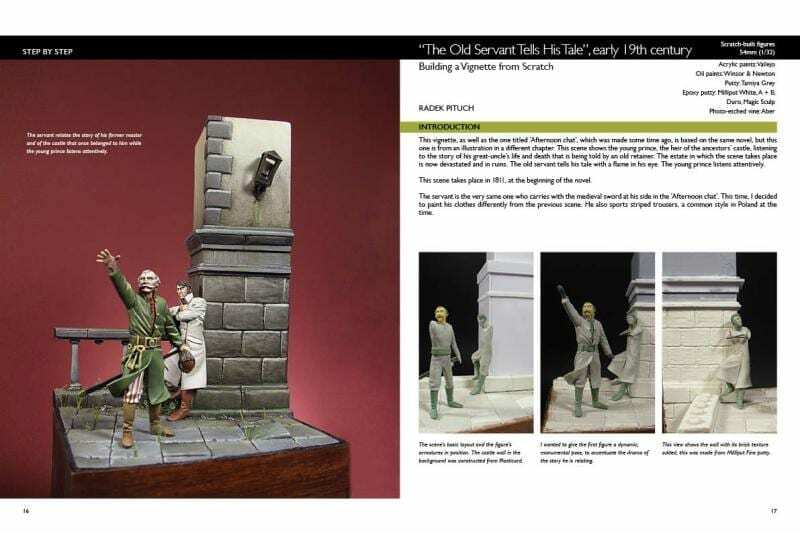 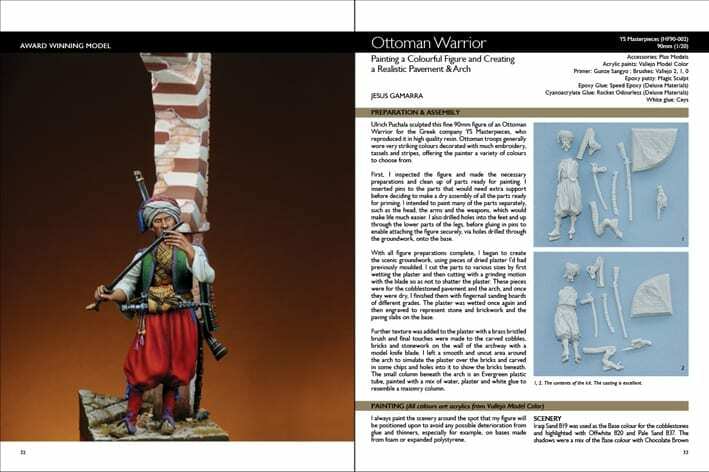 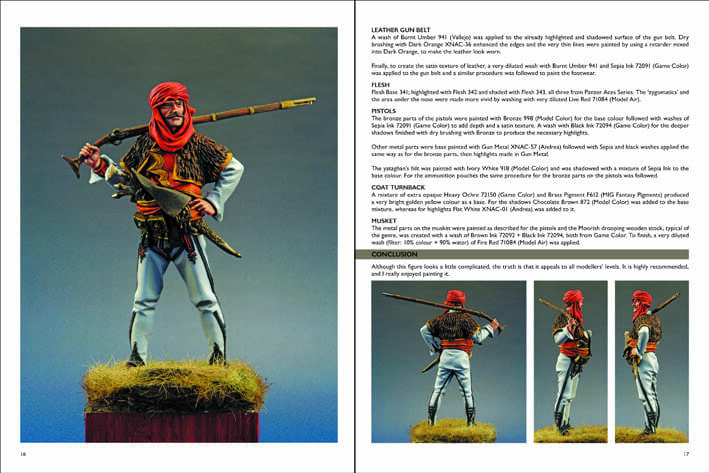 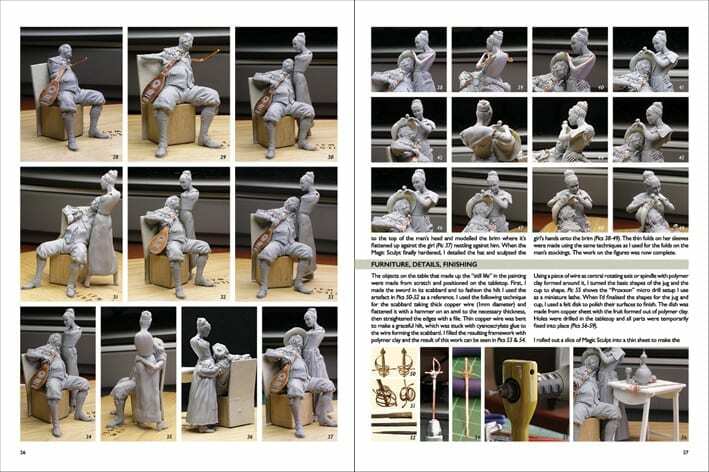 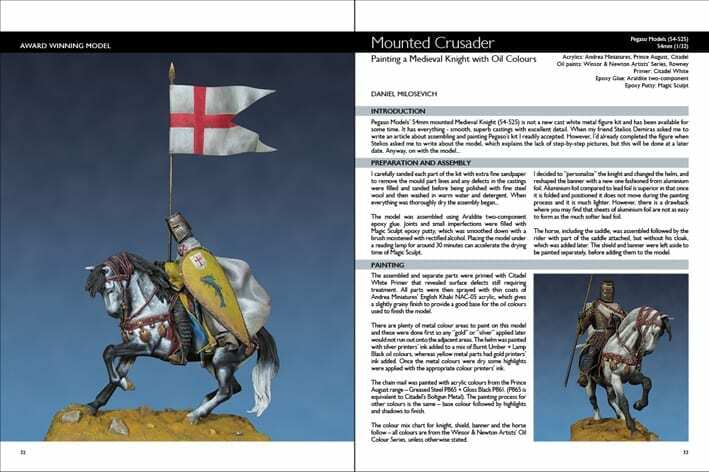 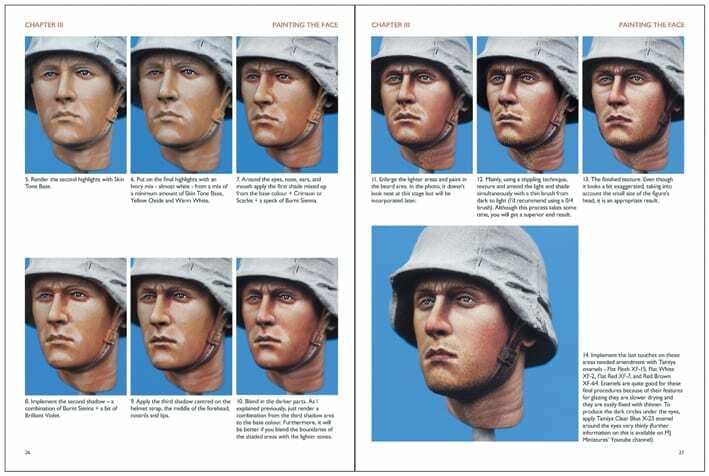 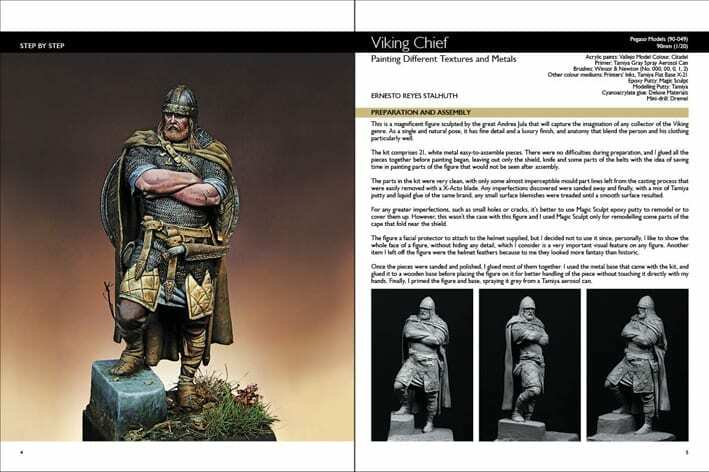 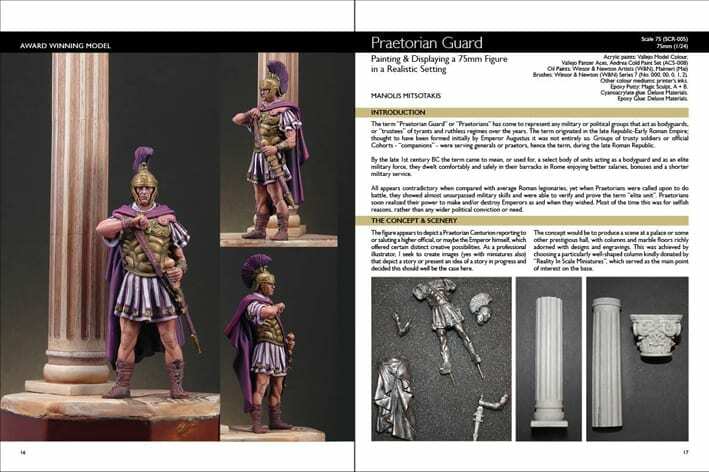 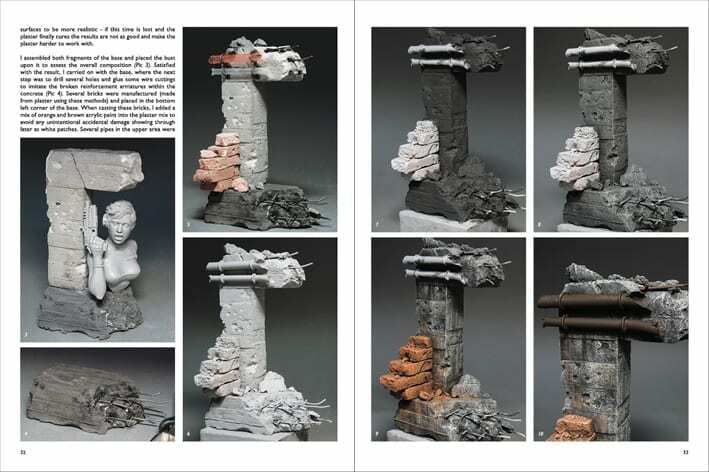 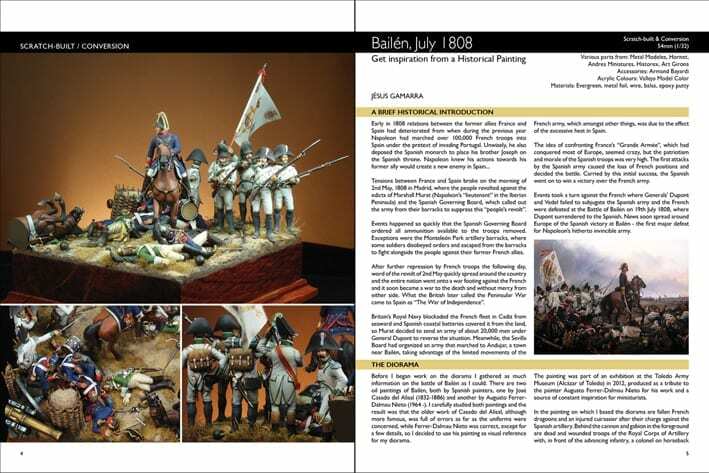 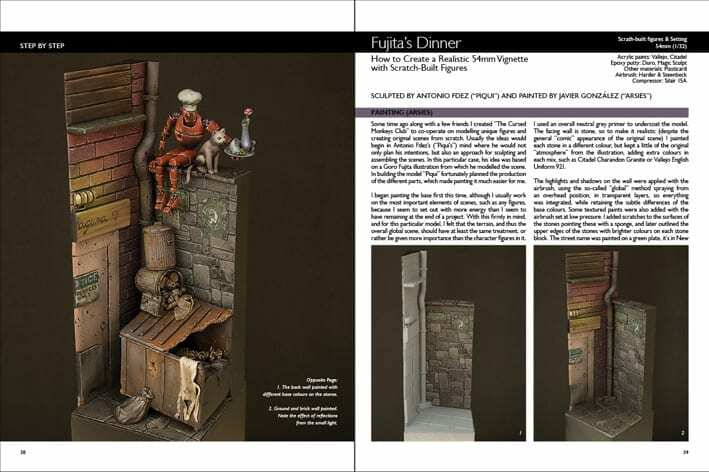 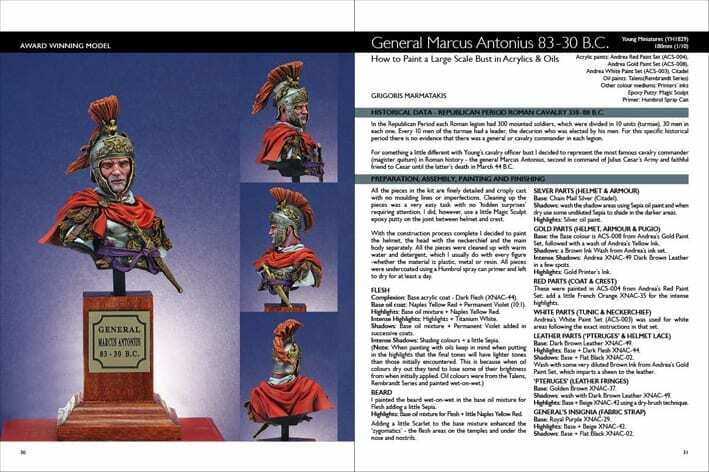 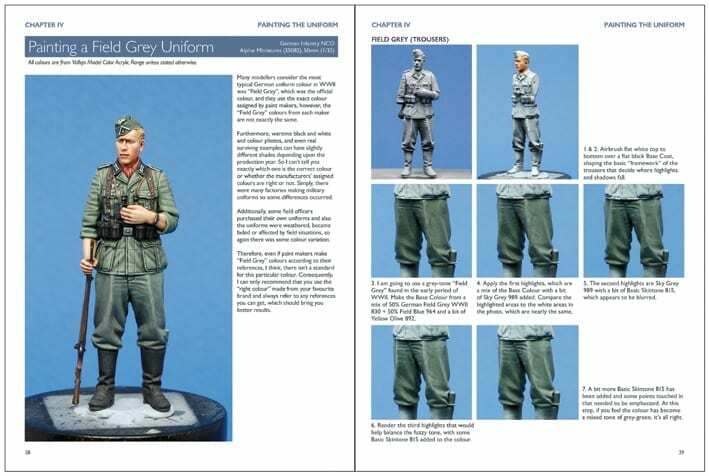 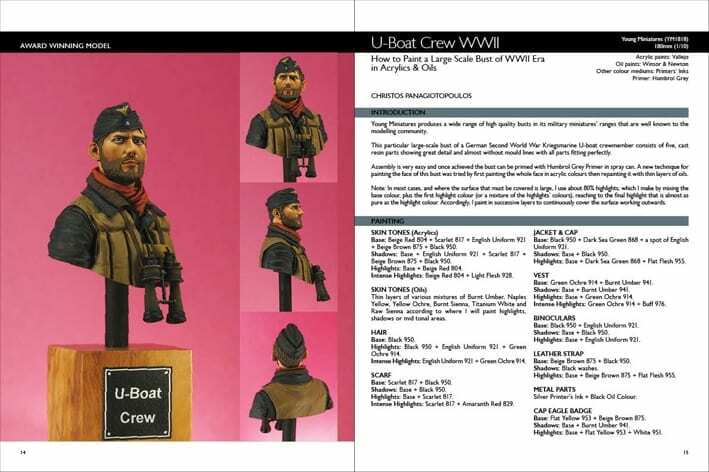 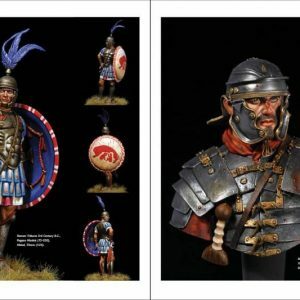 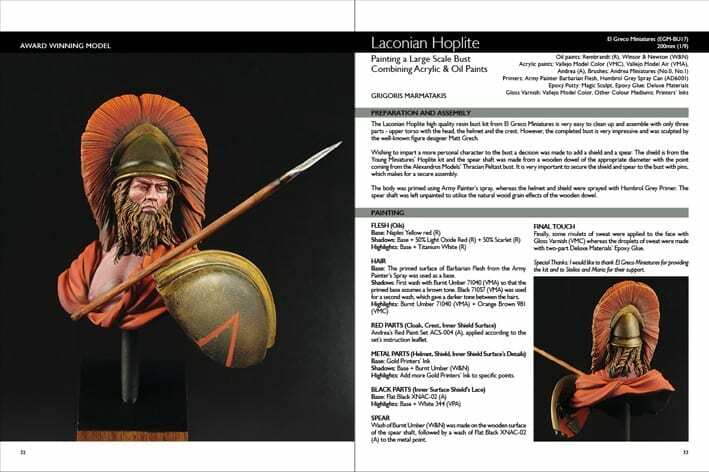 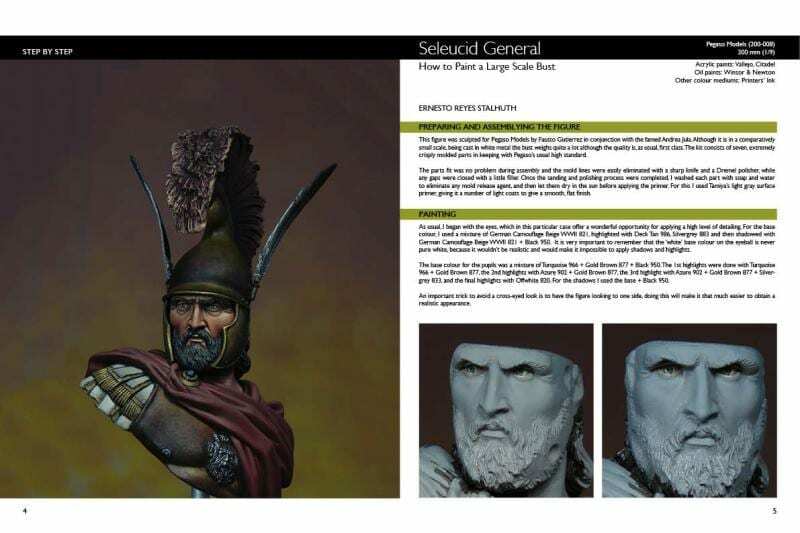 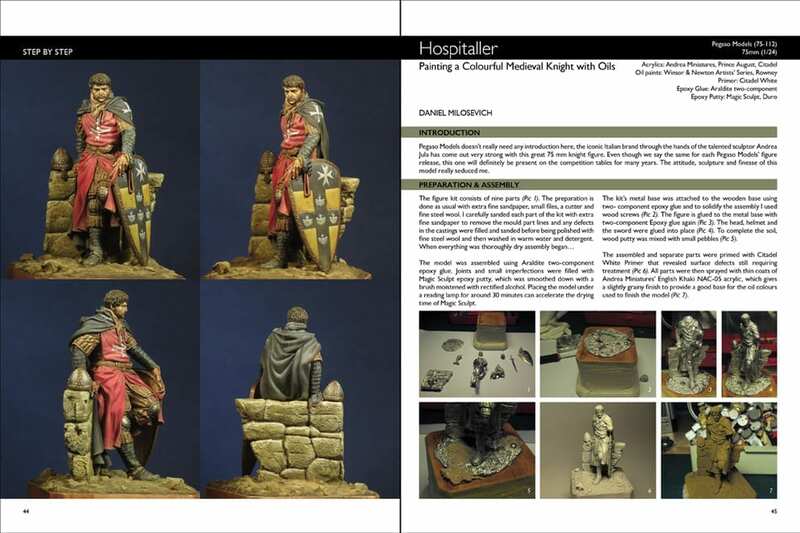 They have now reached the 14th book in the “Scale Model Handbook” series where they present lots of information, tips and techniques about modelling miniature figures. 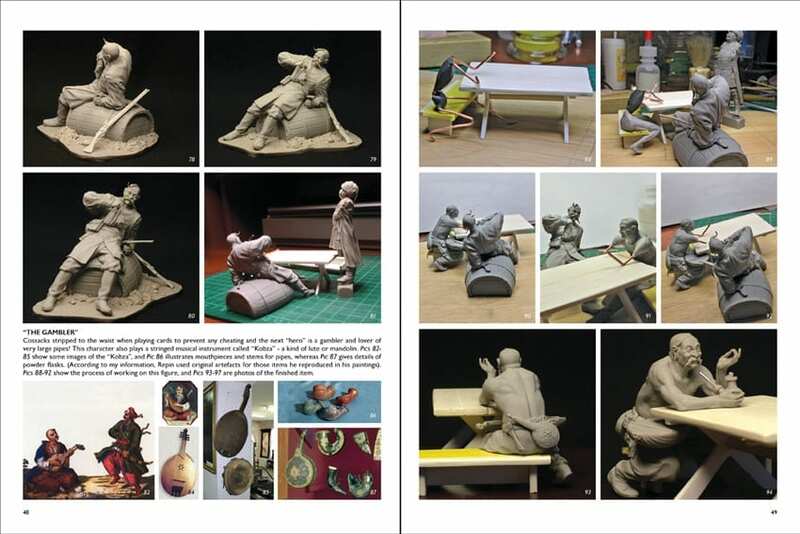 This time they’ve assembled eight articles from well-known artists. 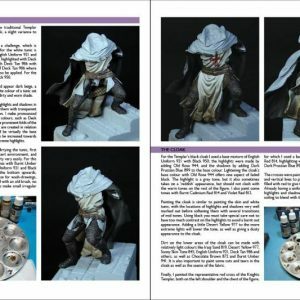 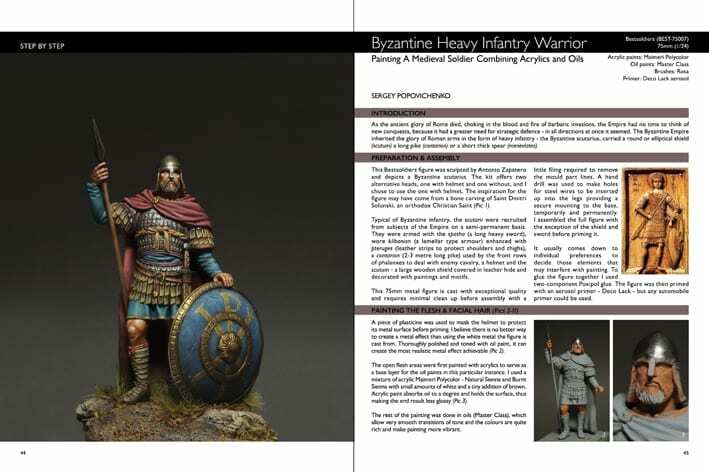 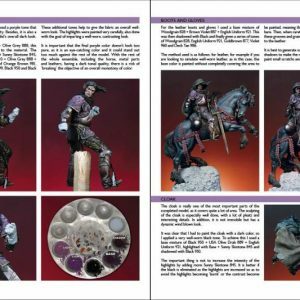 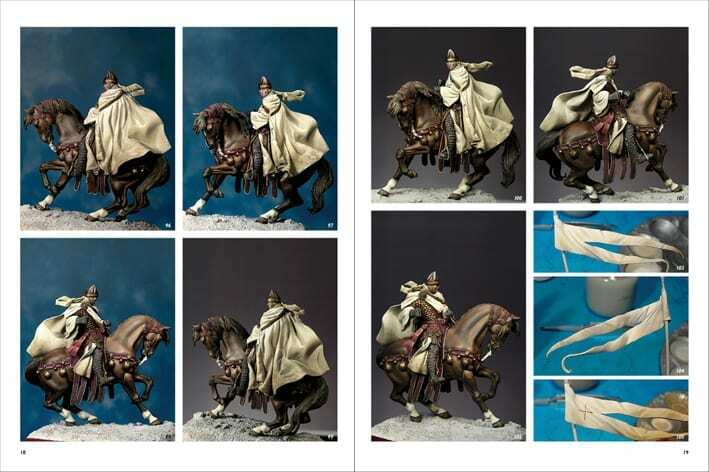 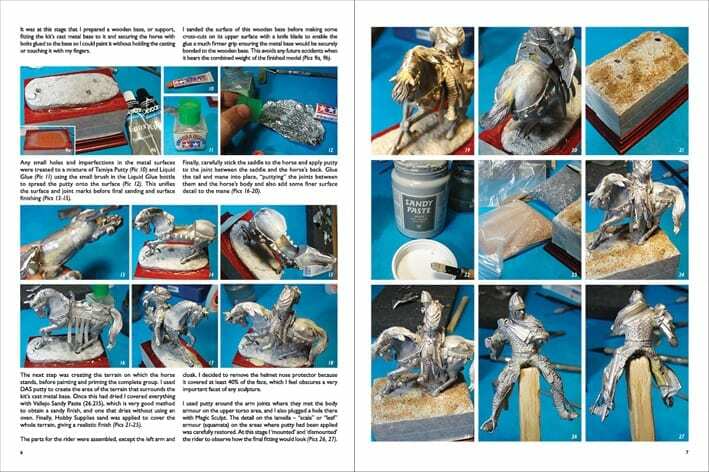 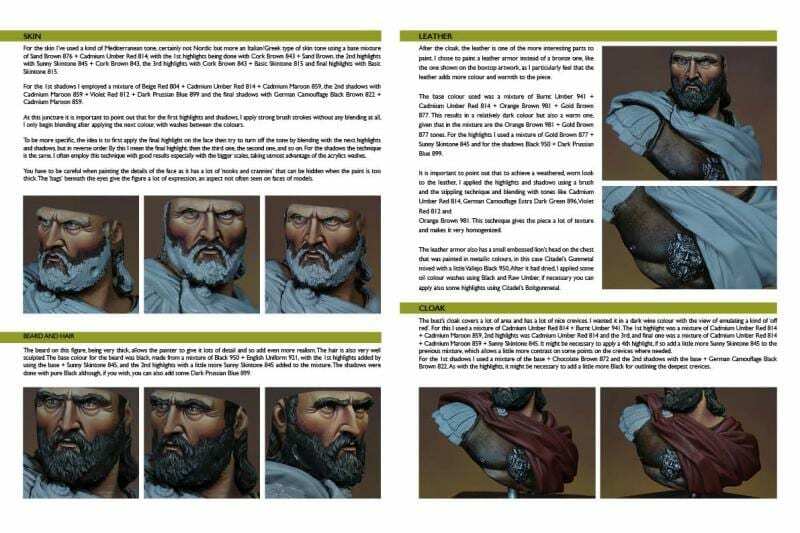 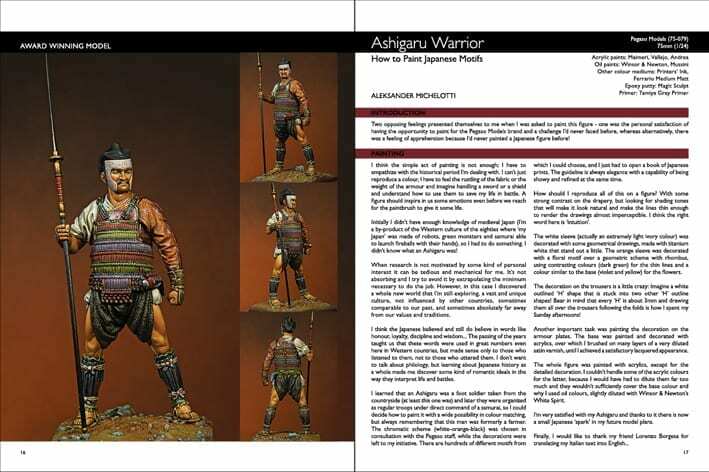 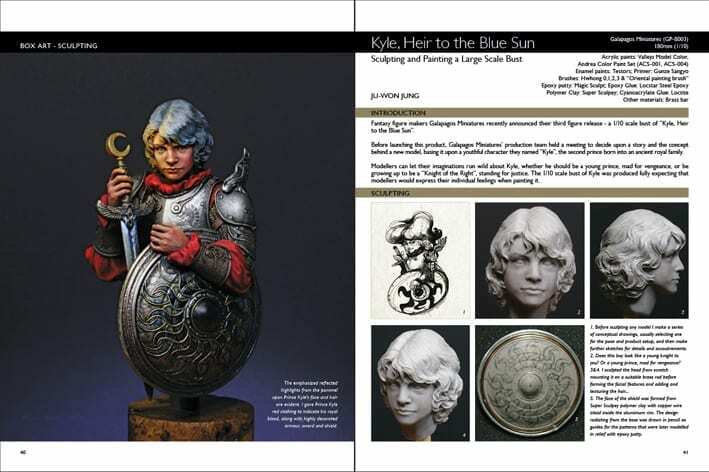 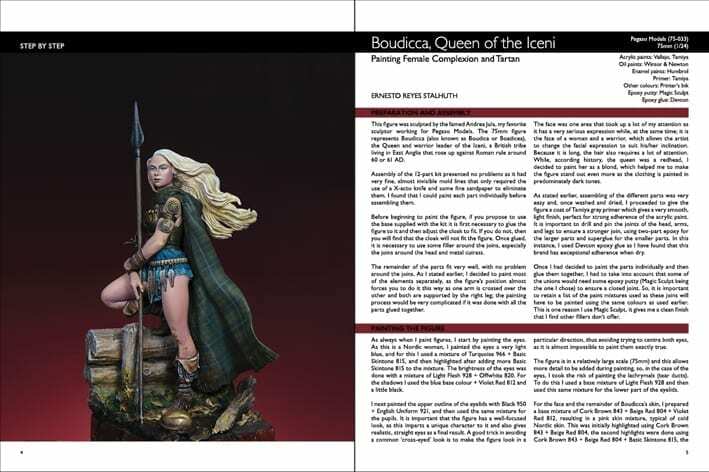 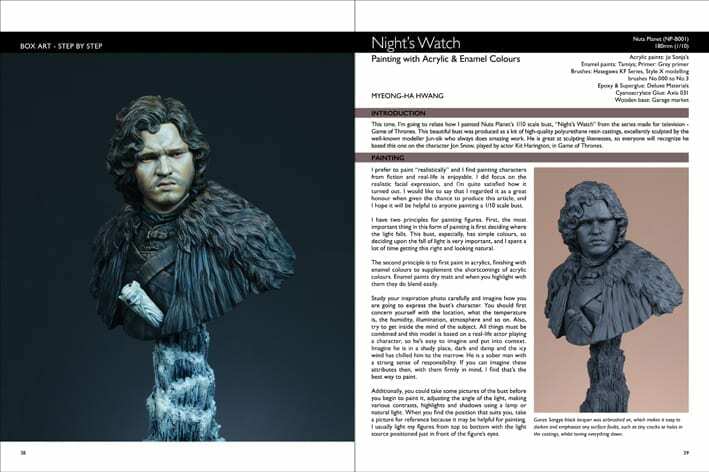 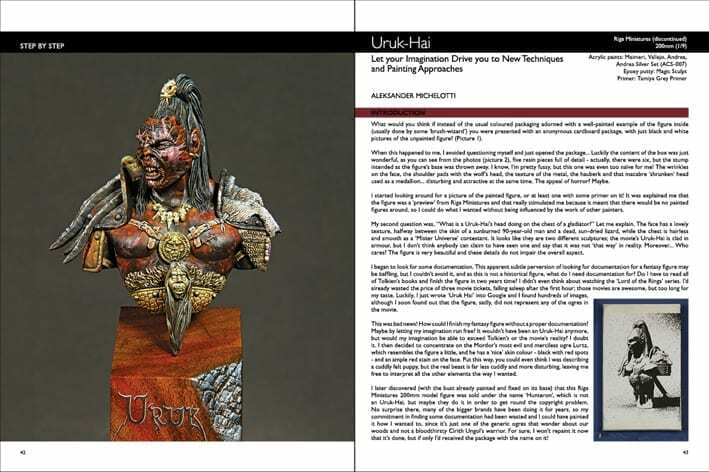 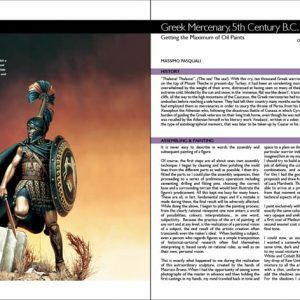 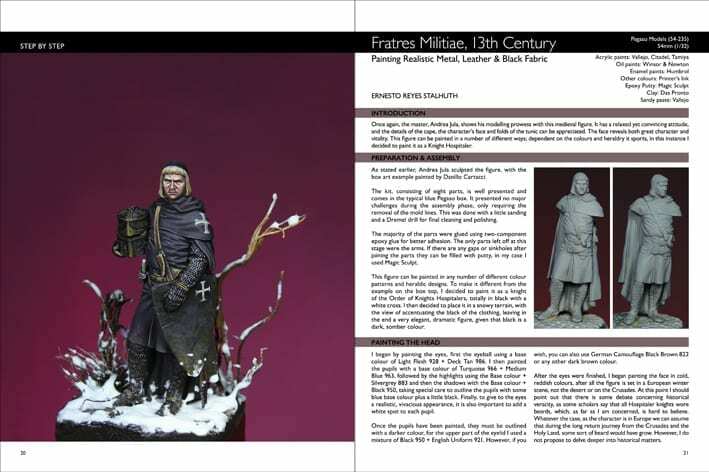 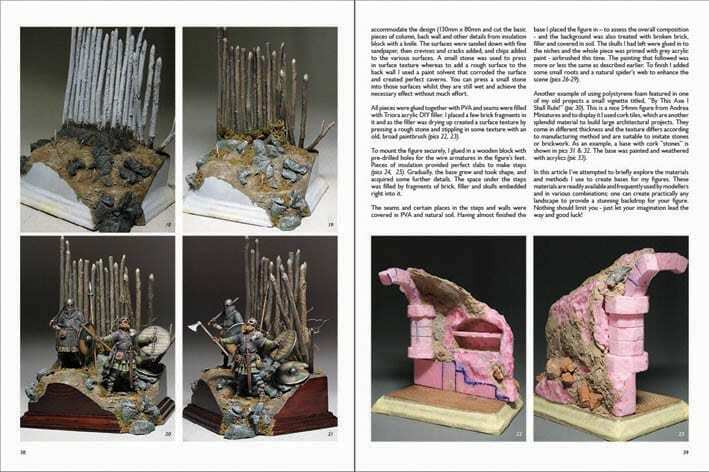 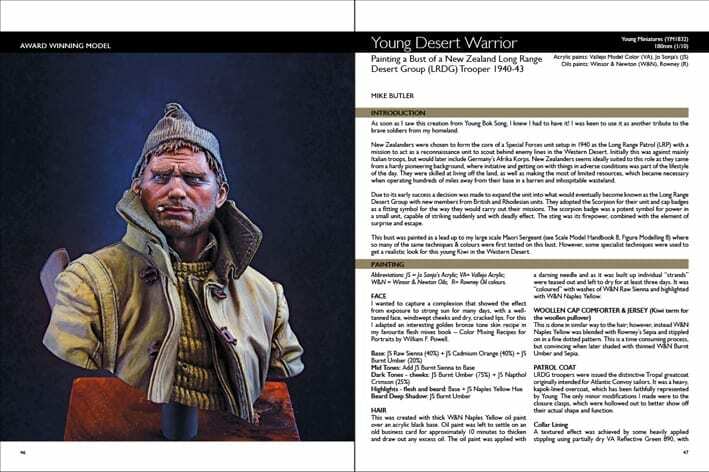 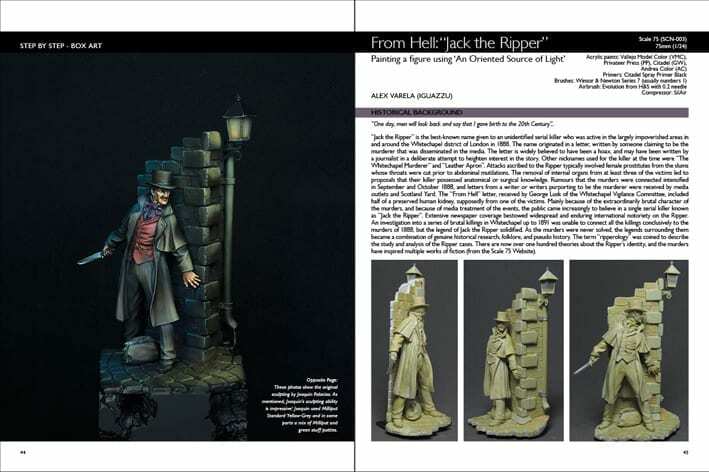 As usual our contributors share their techniques for sculpting and describe how they paint their masterpieces, giving their best so every reader will find something they are looking for. 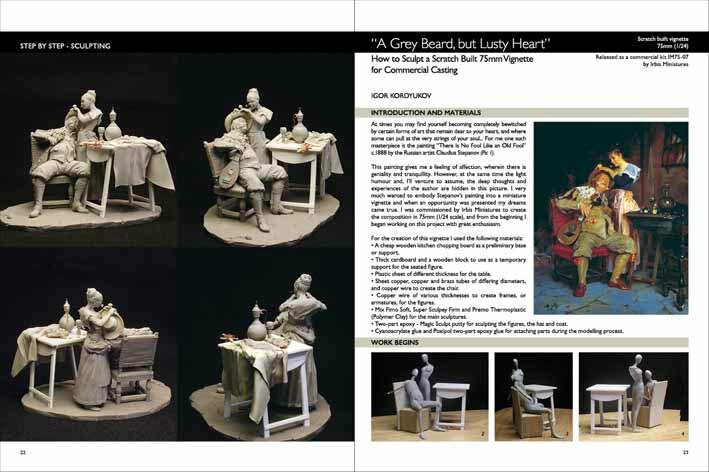 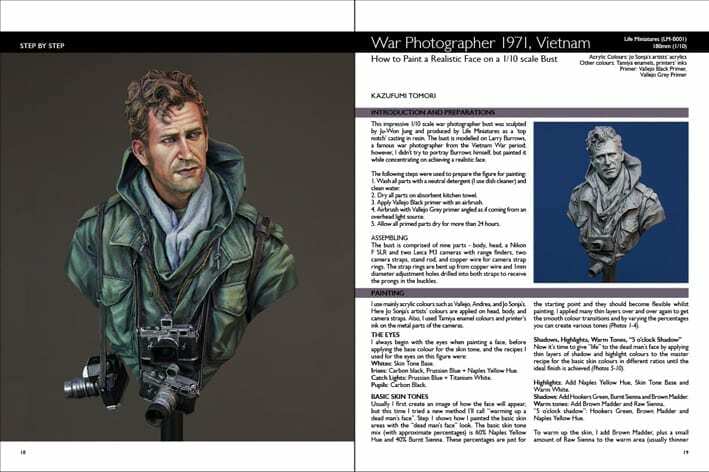 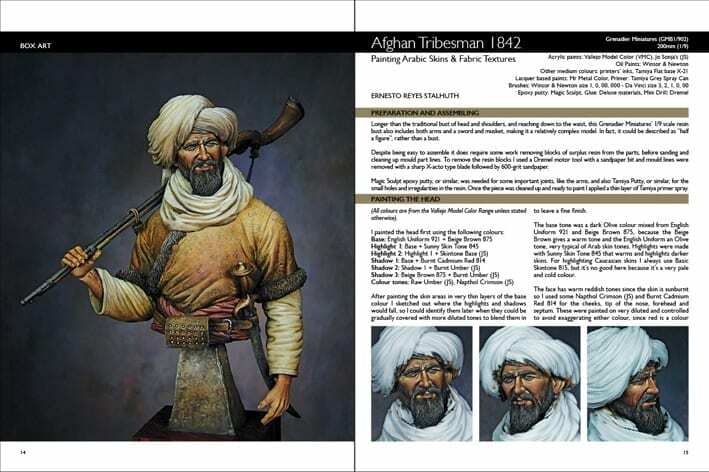 They welcome a new contributor to this edition who is already an established artist – Sang-Eon Lee who runs his own successful company Life Miniatures. 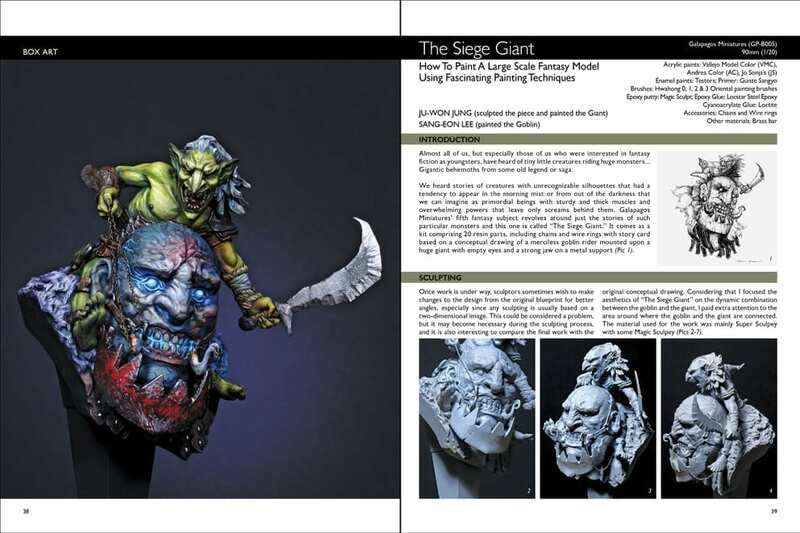 He painted the Goblin figure riding the Galapagos Miniatures Siege Giant whereas its sculptor Ju-Won Jung painted the Giant.